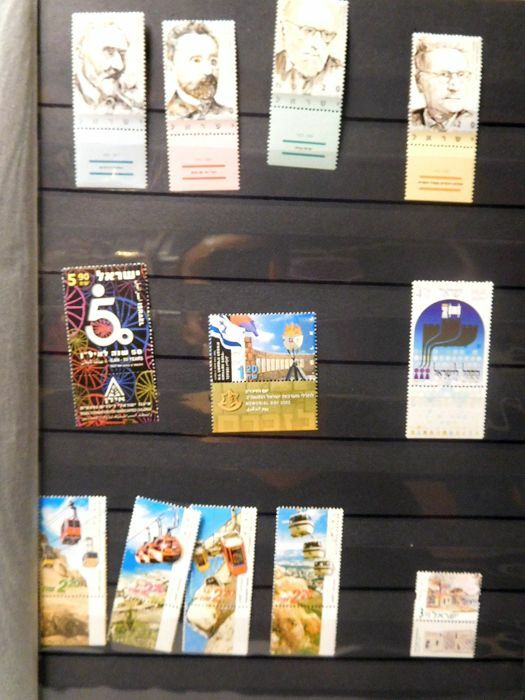 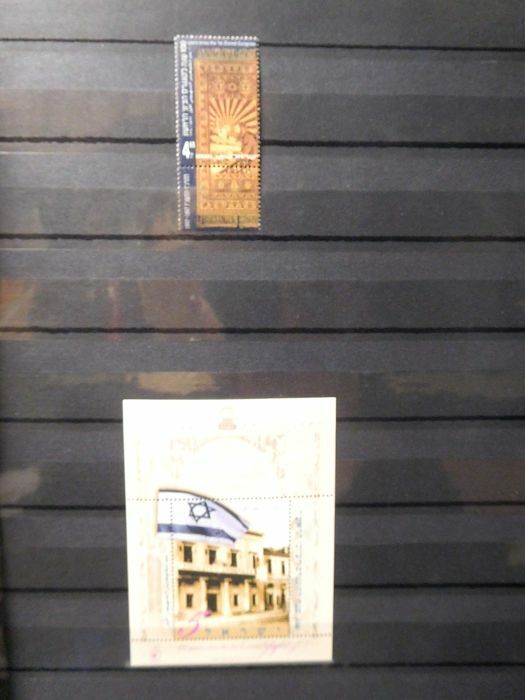 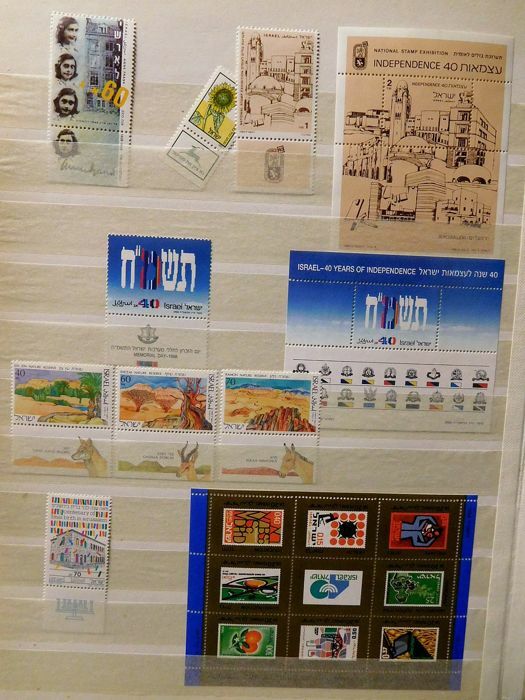 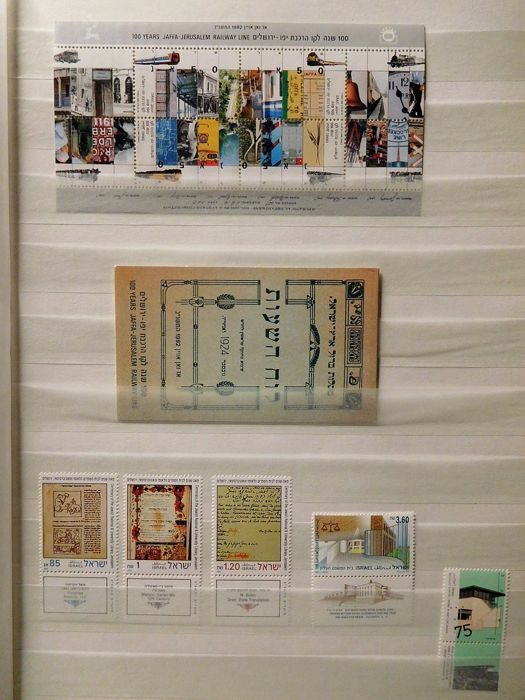 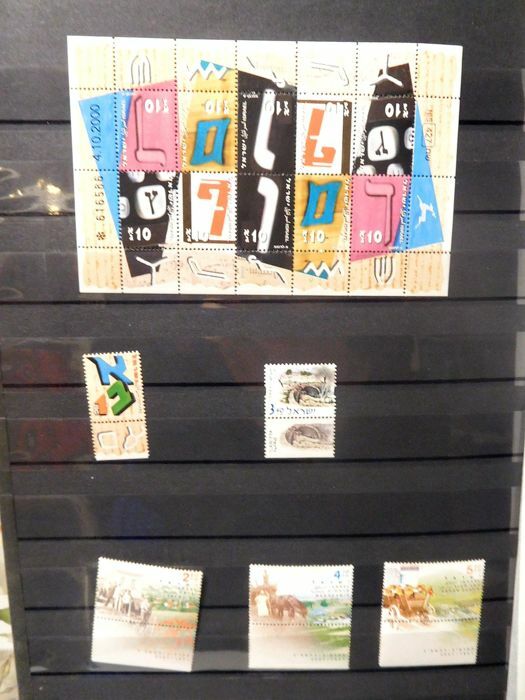 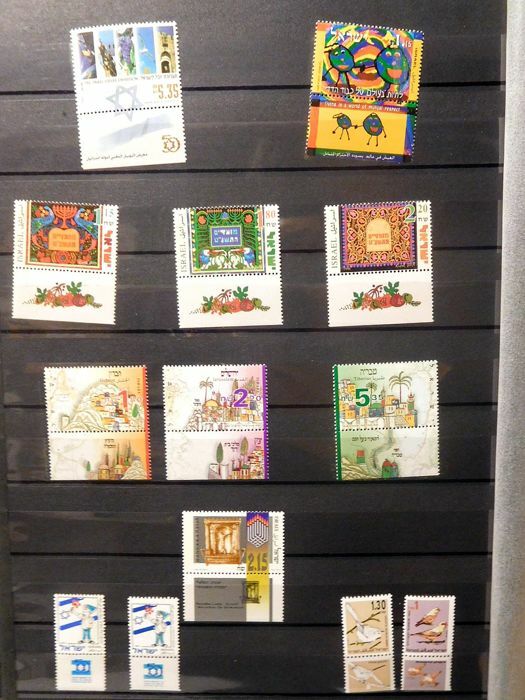 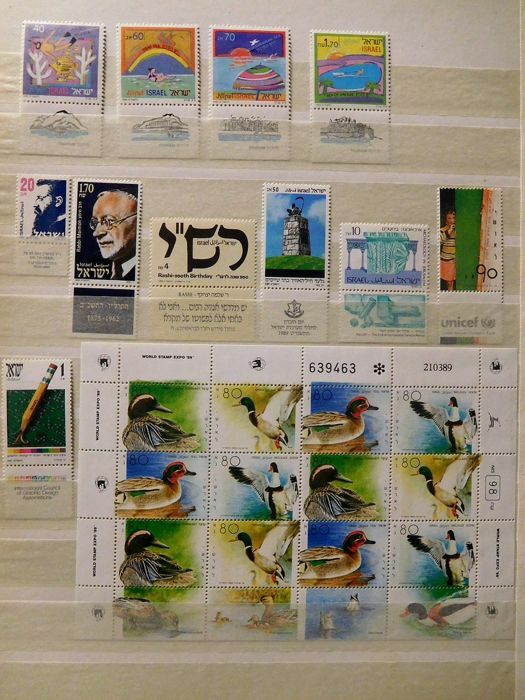 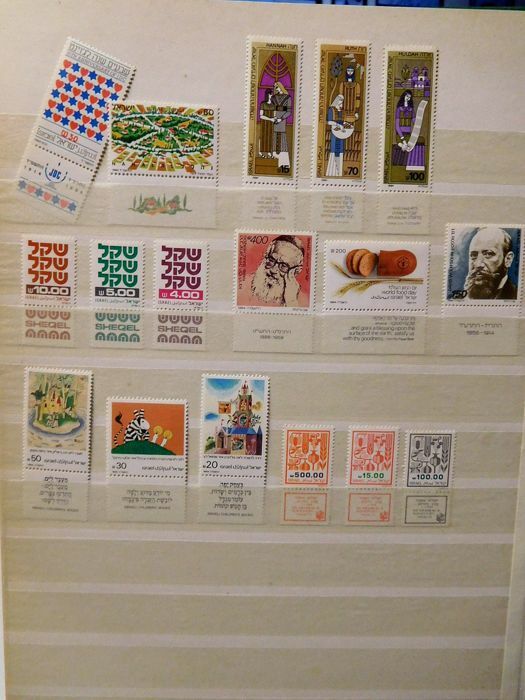 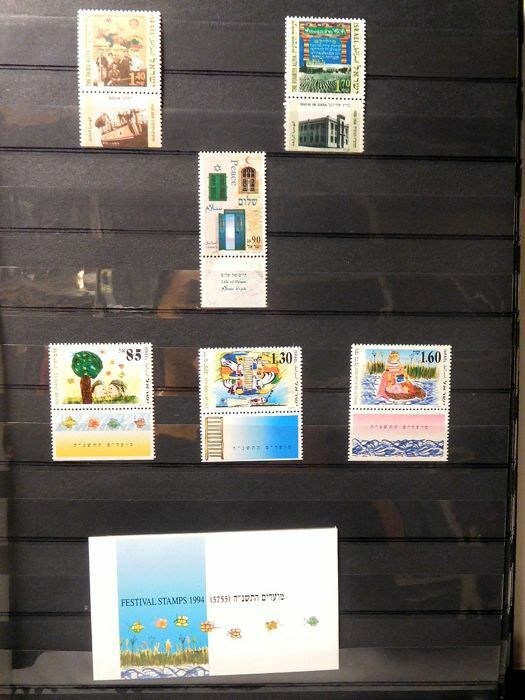 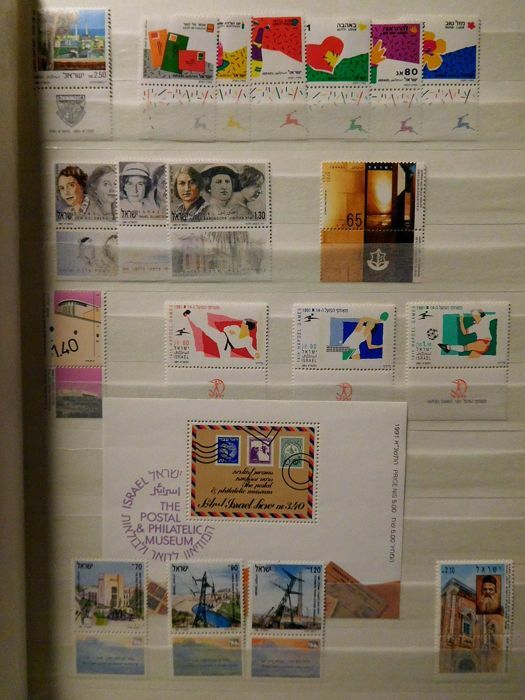 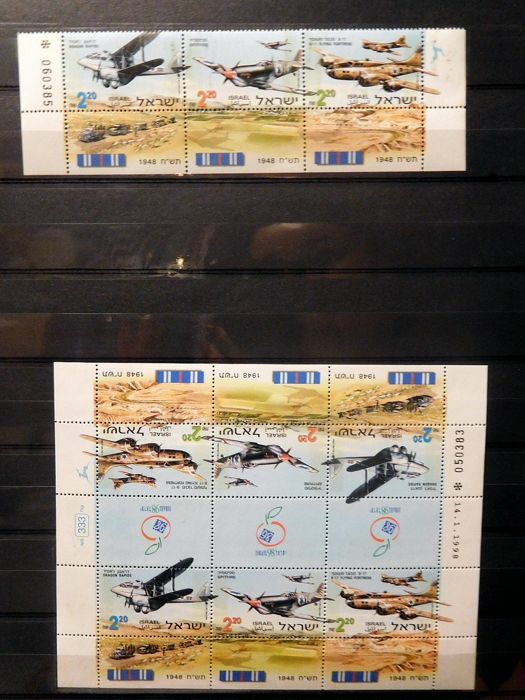 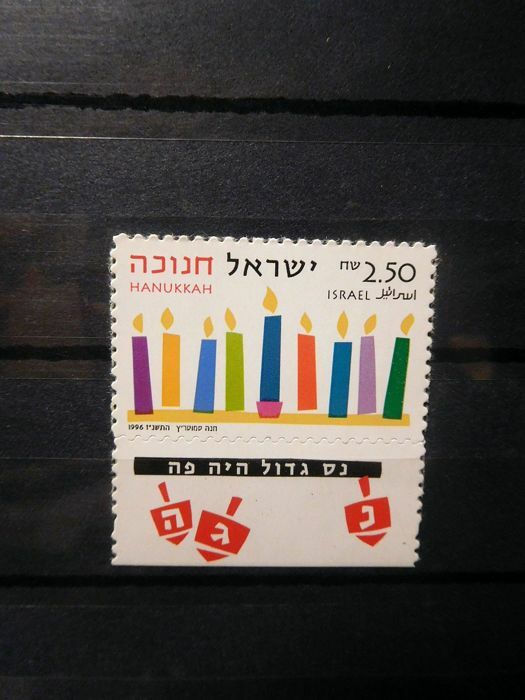 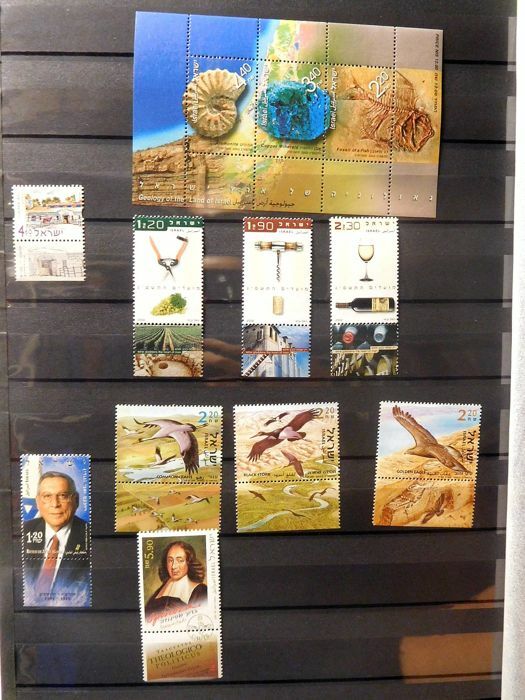 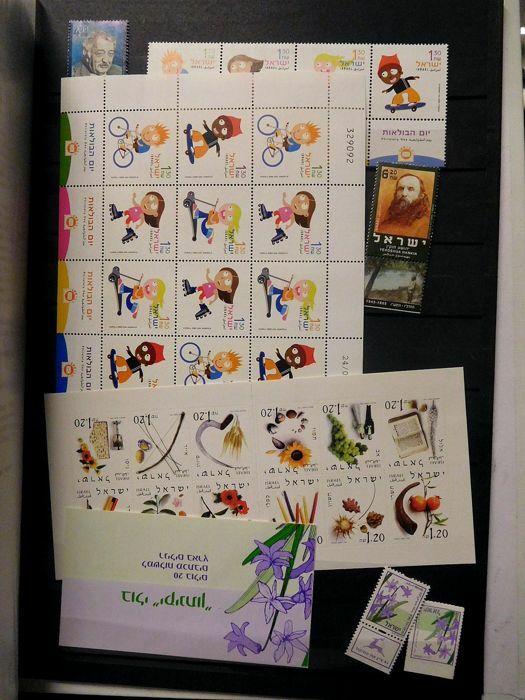 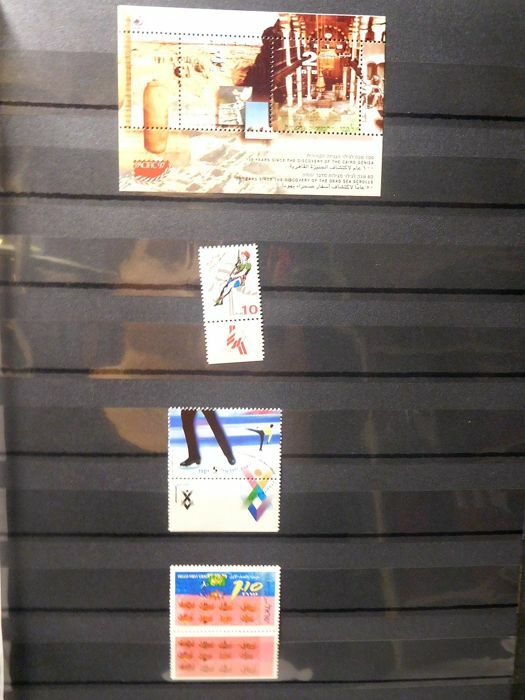 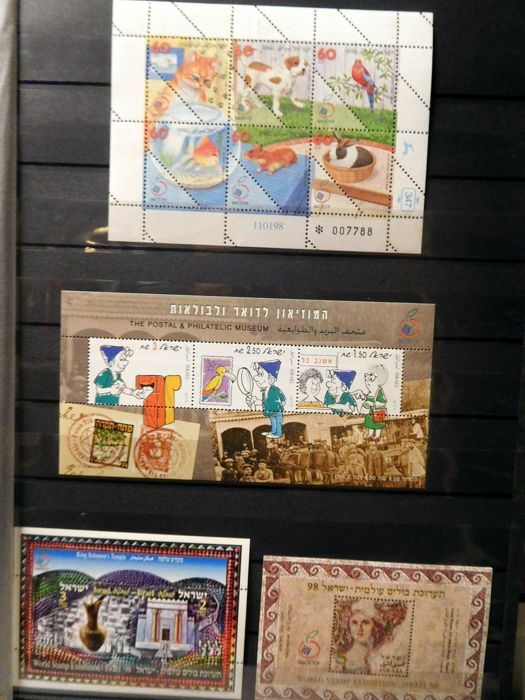 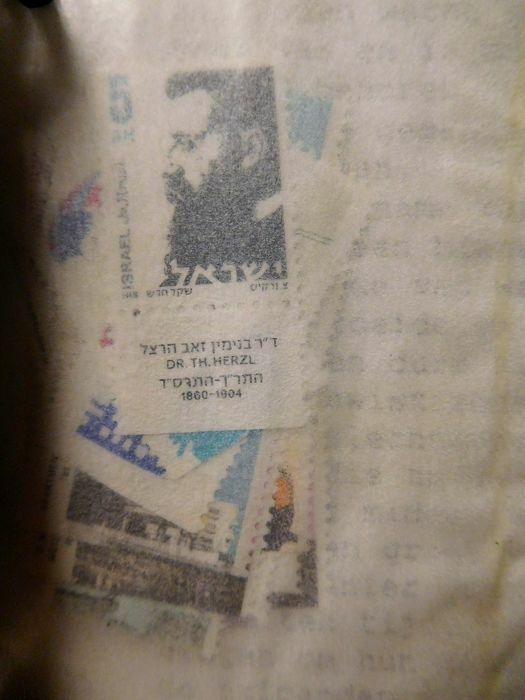 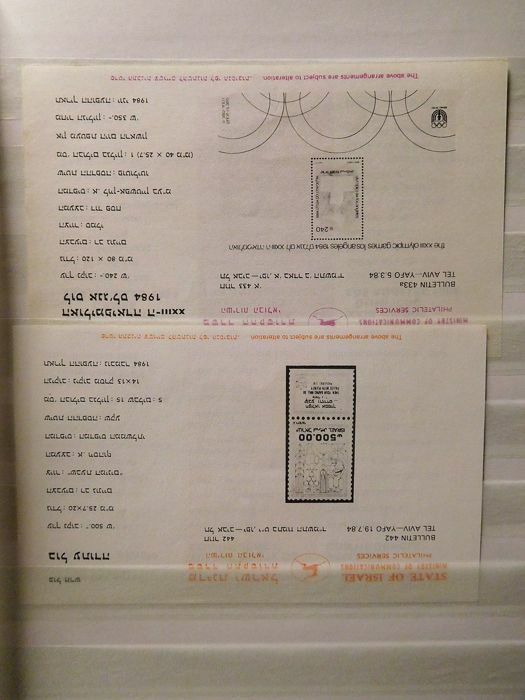 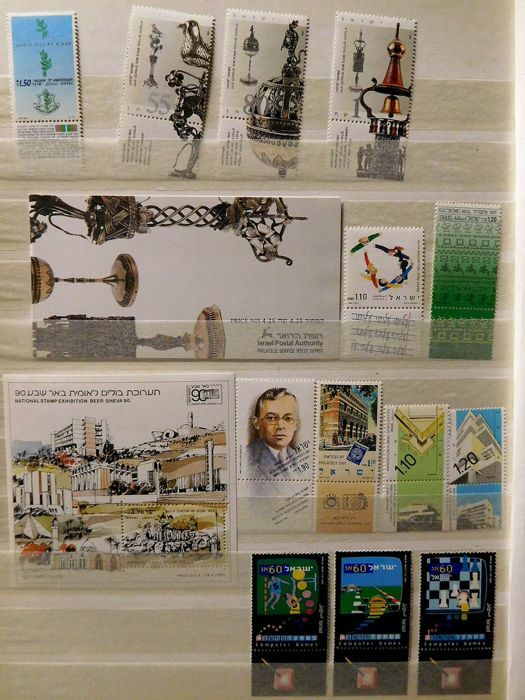 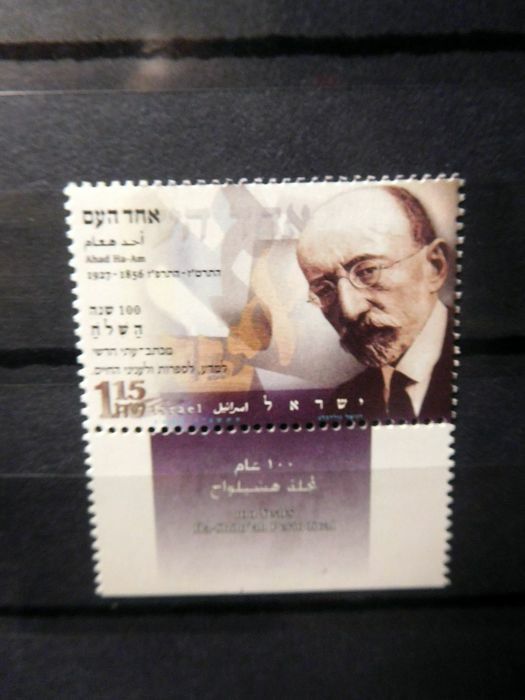 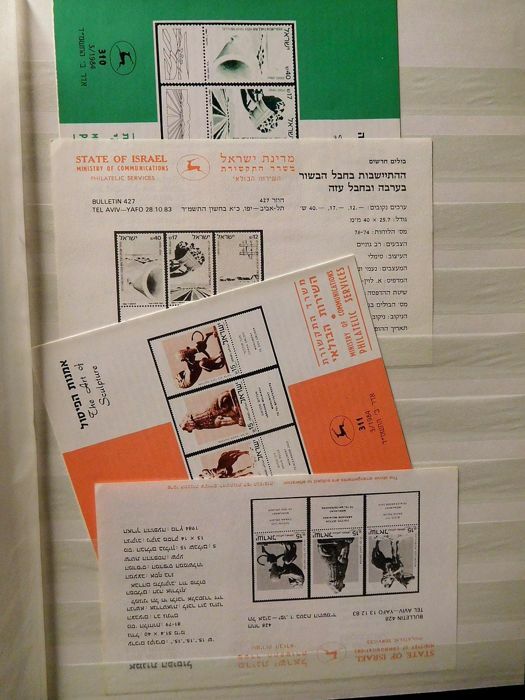 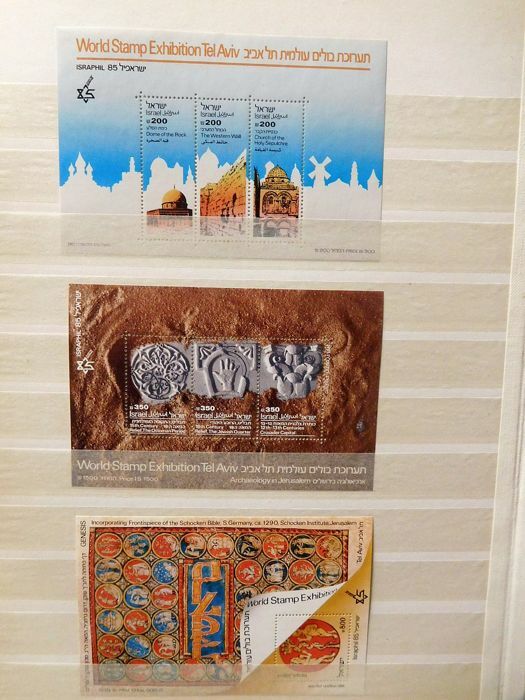 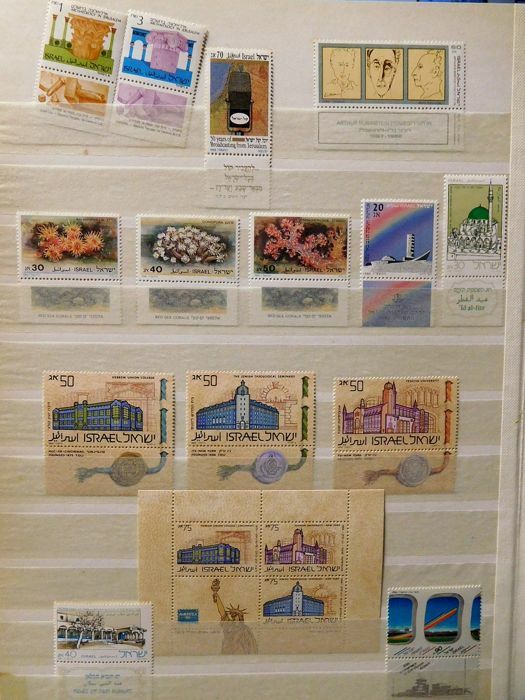 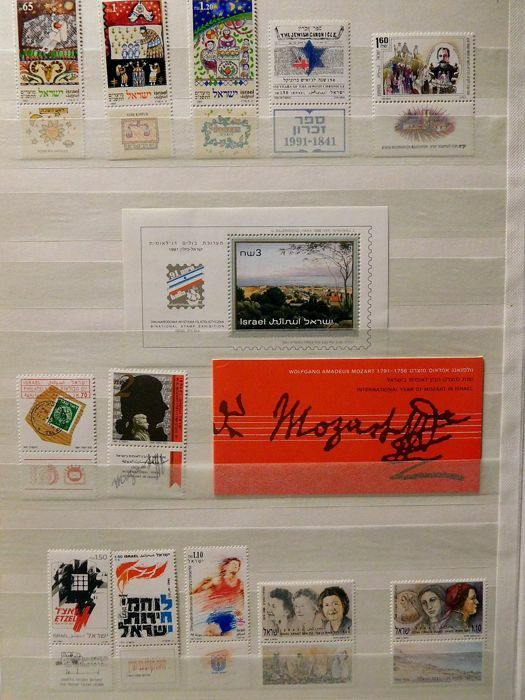 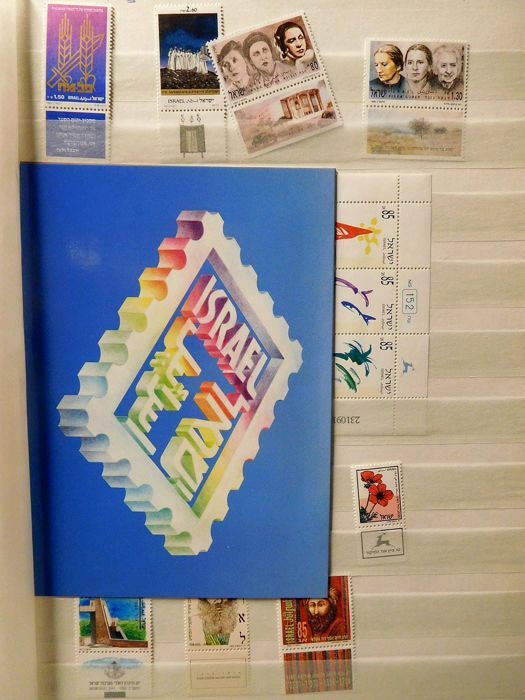 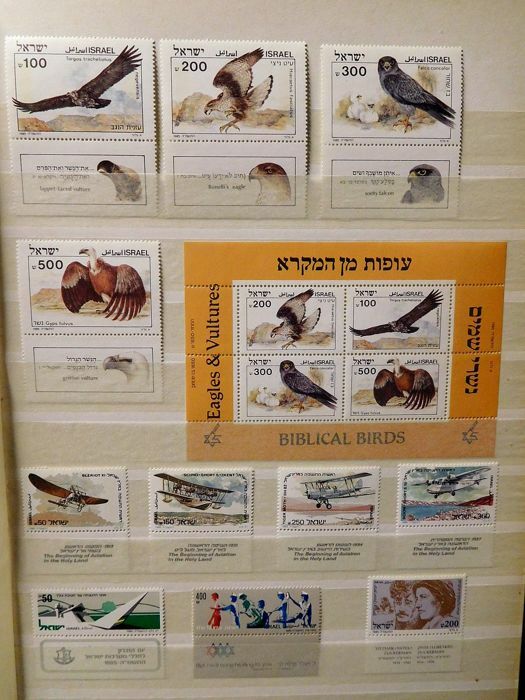 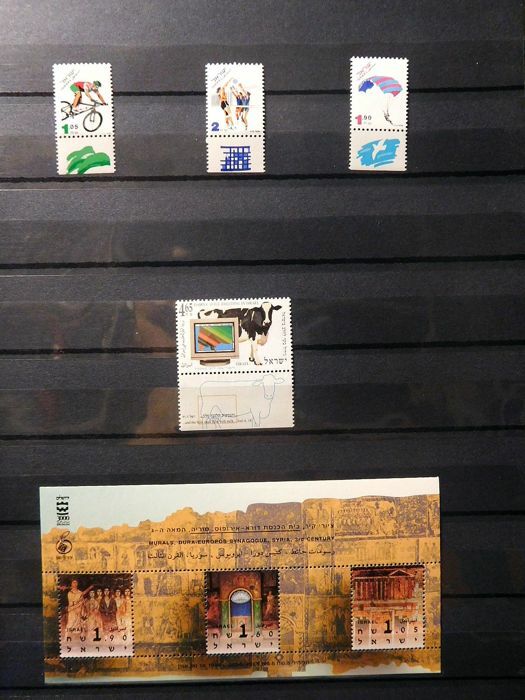 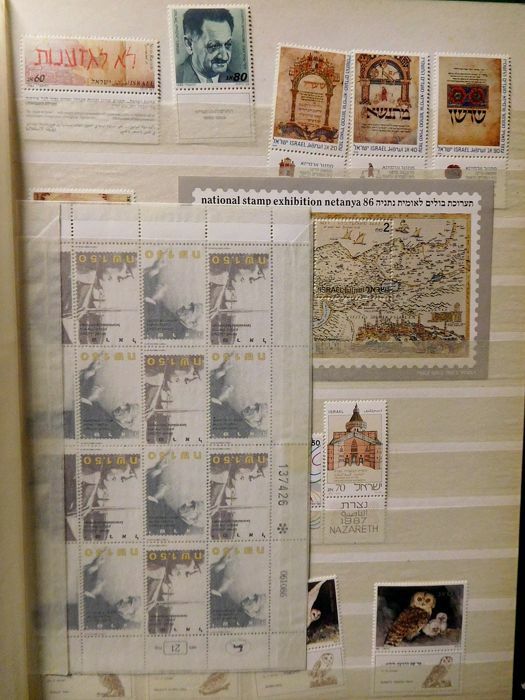 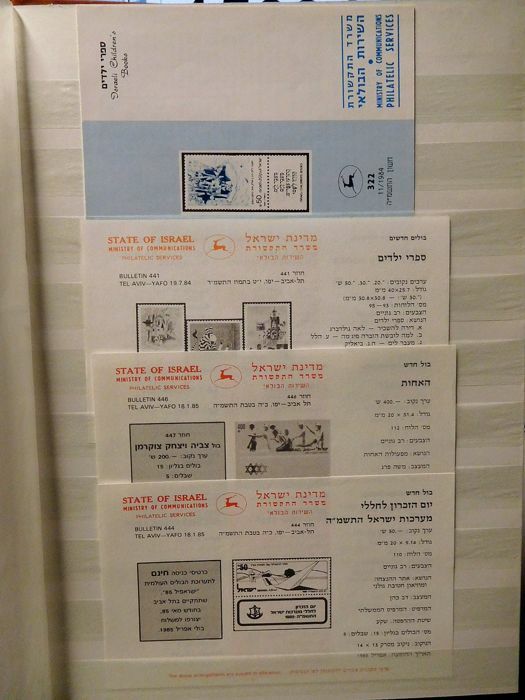 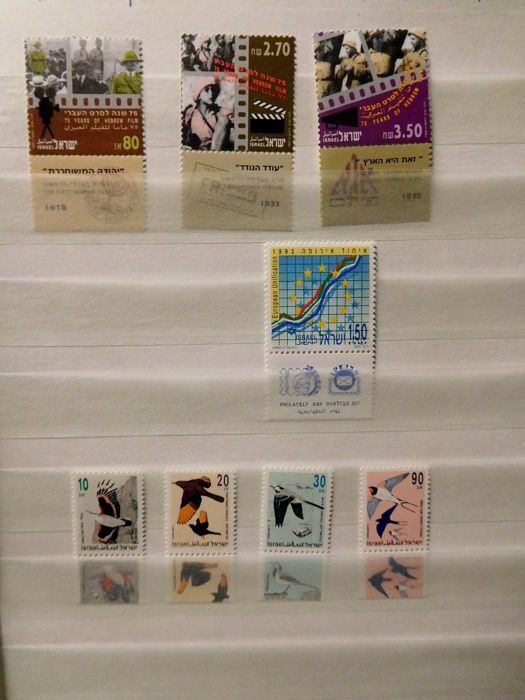 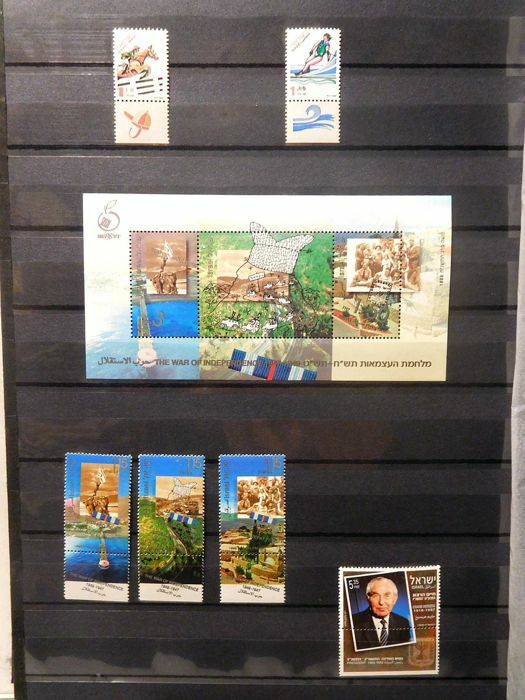 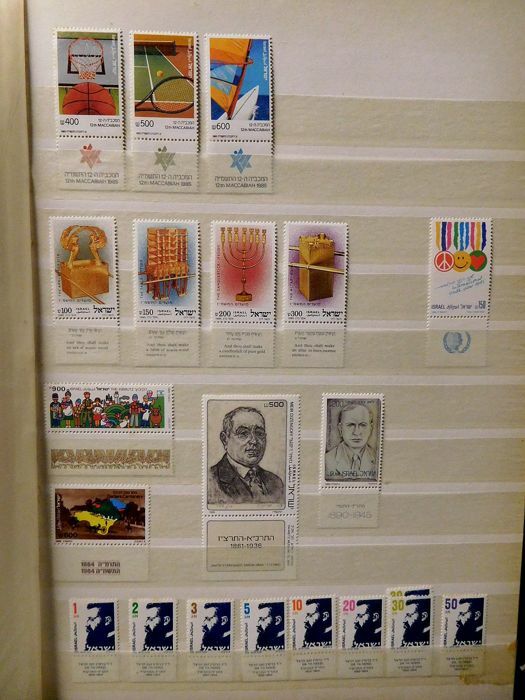 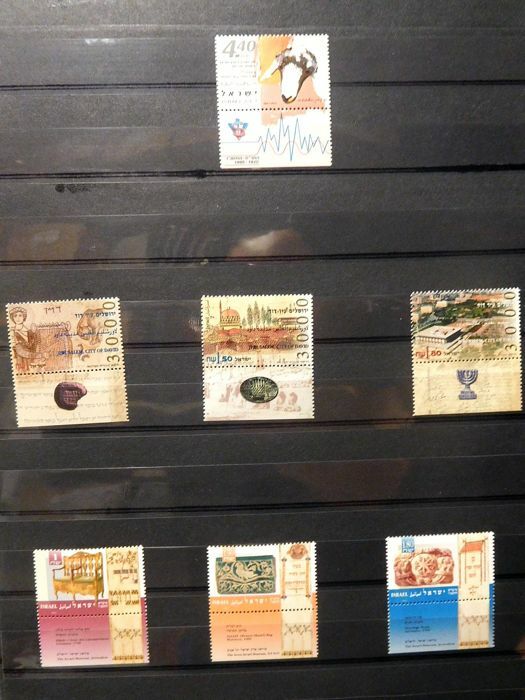 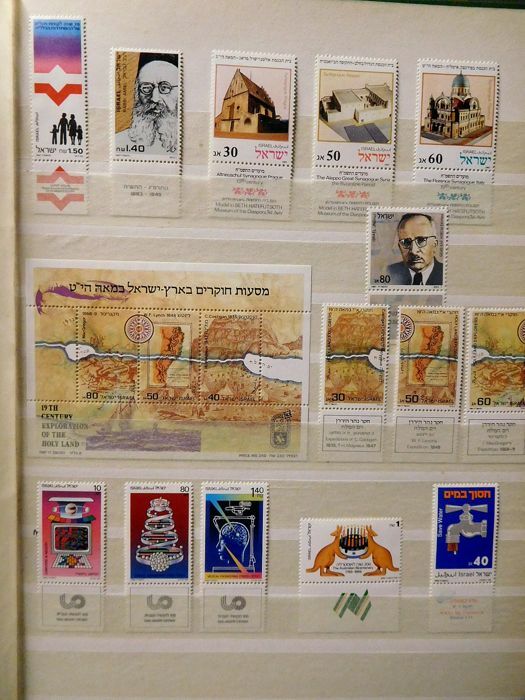 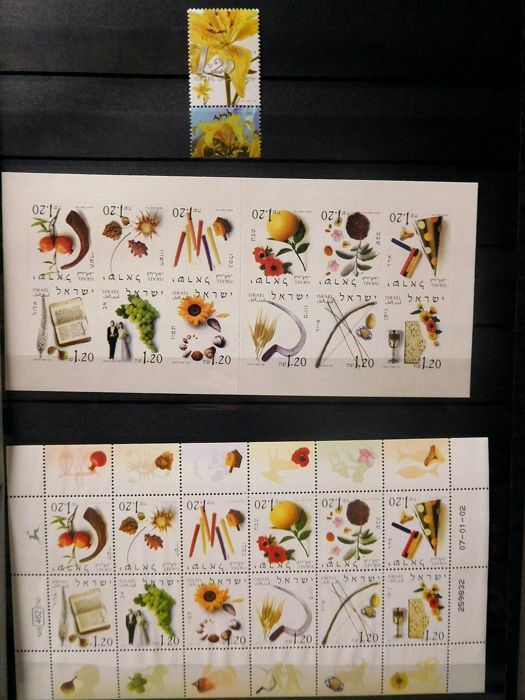 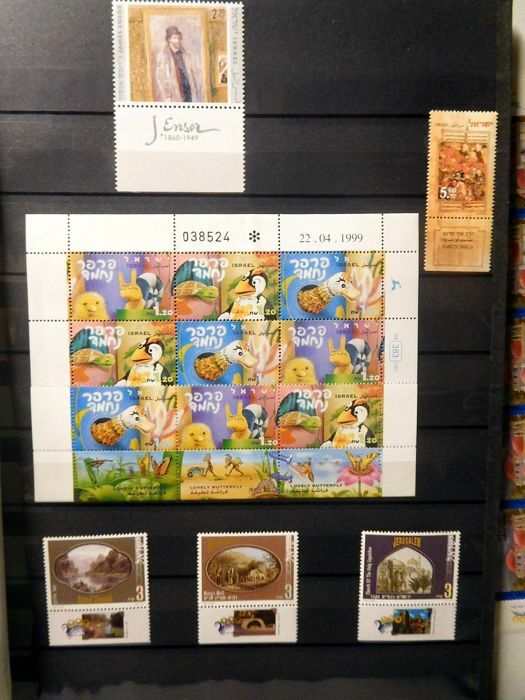 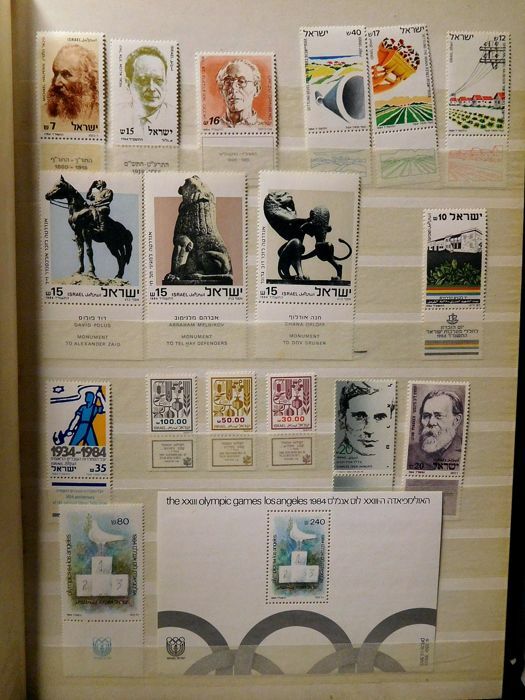 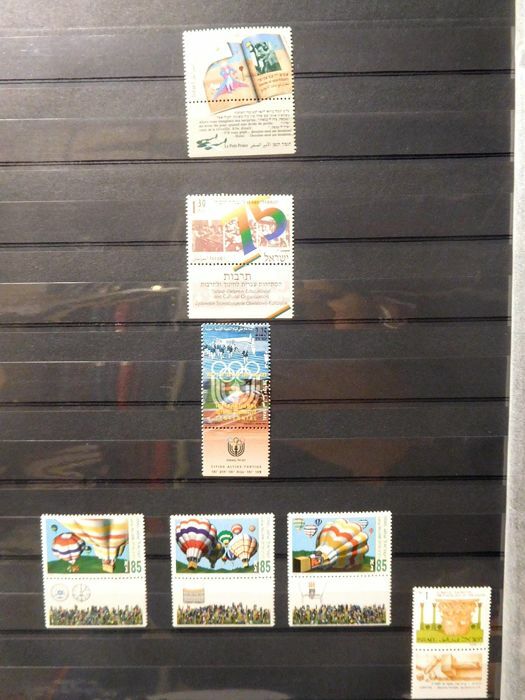 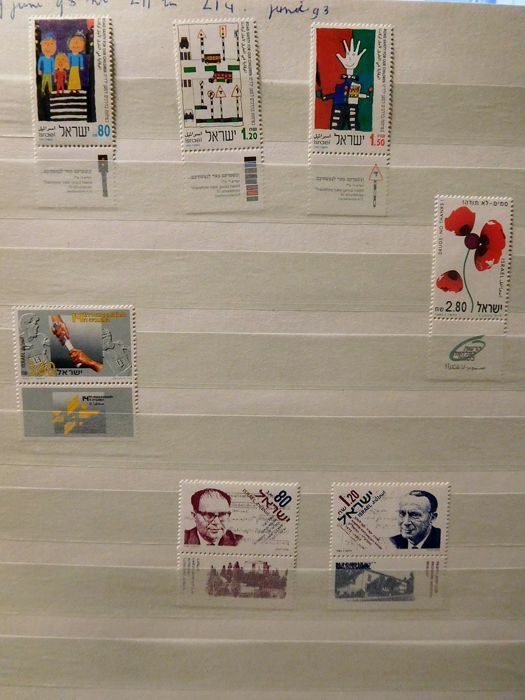 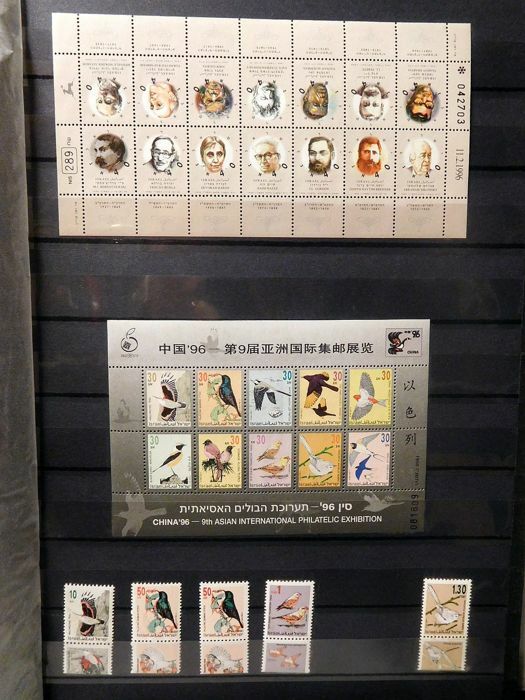 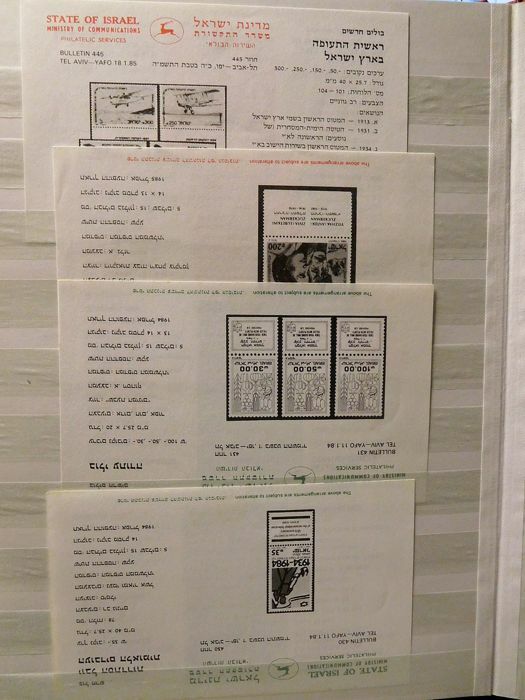 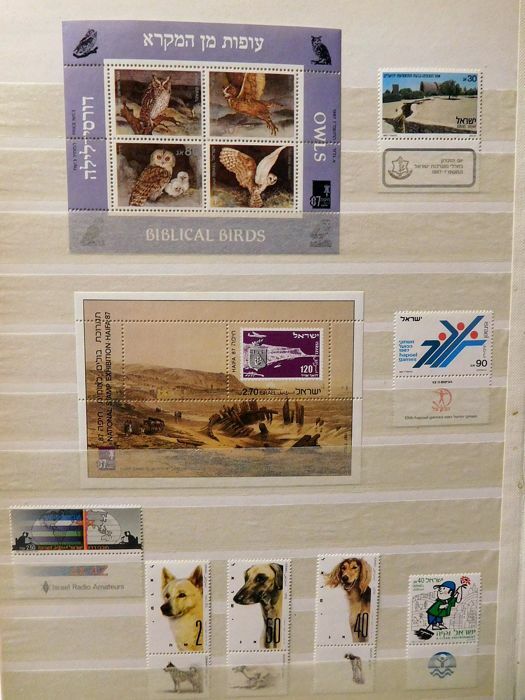 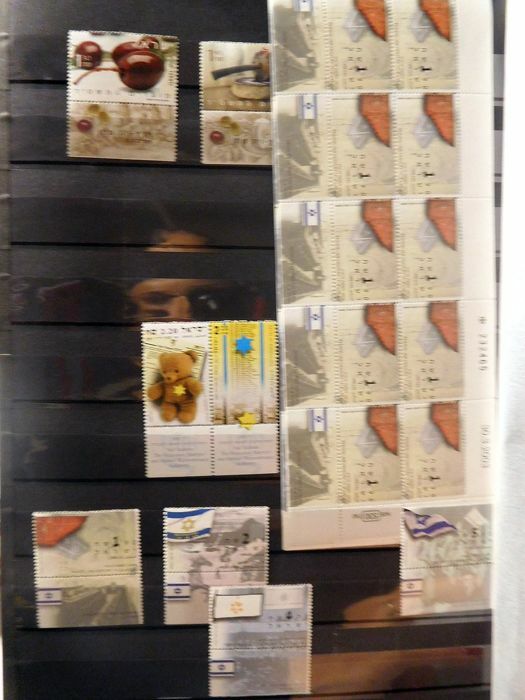 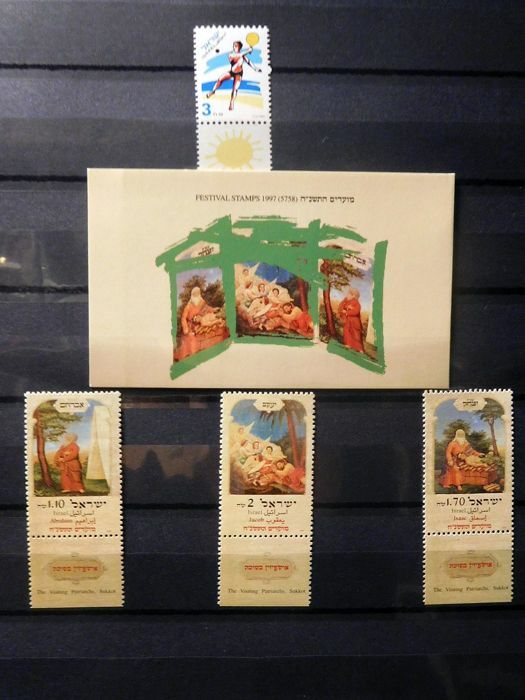 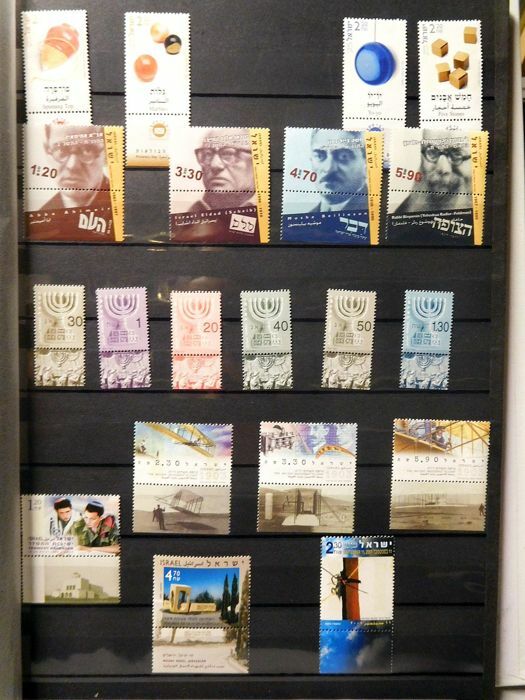 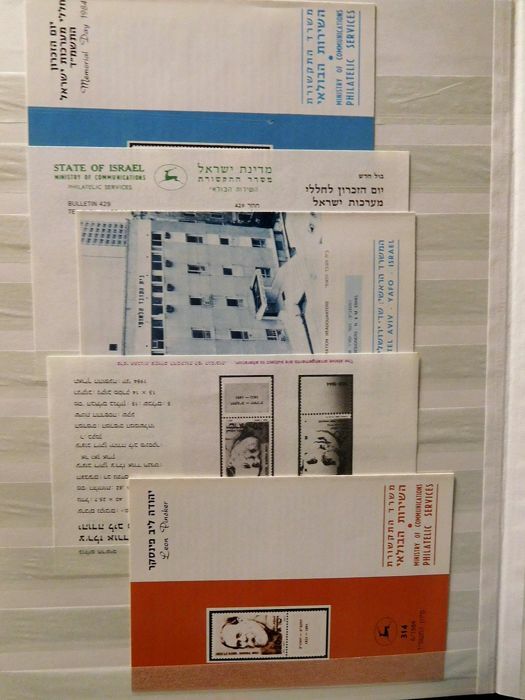 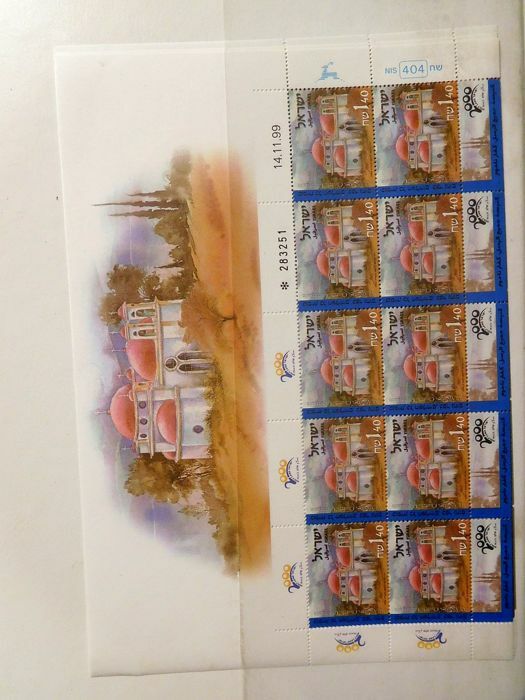 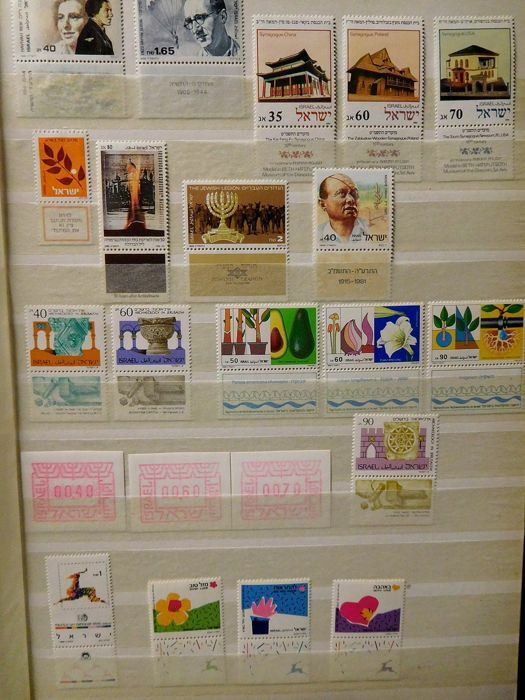 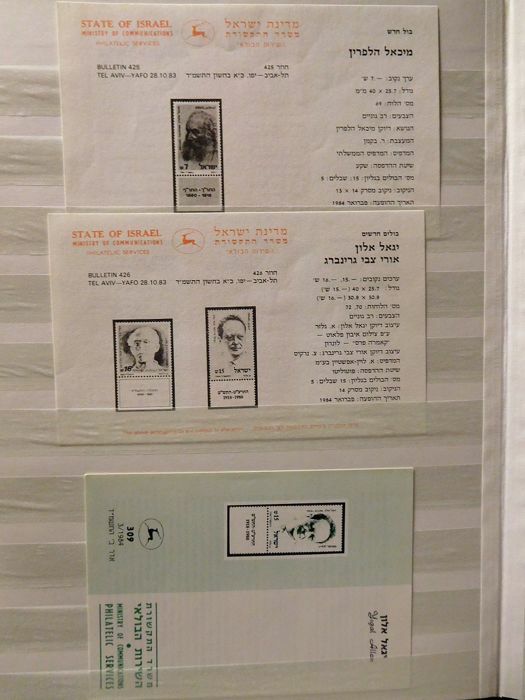 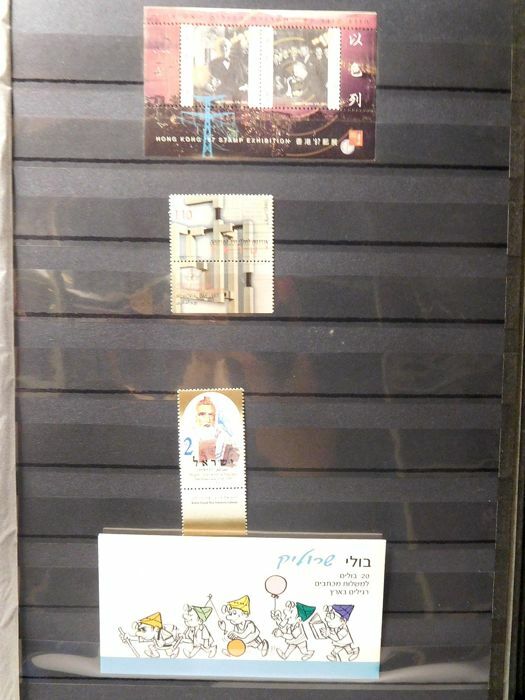 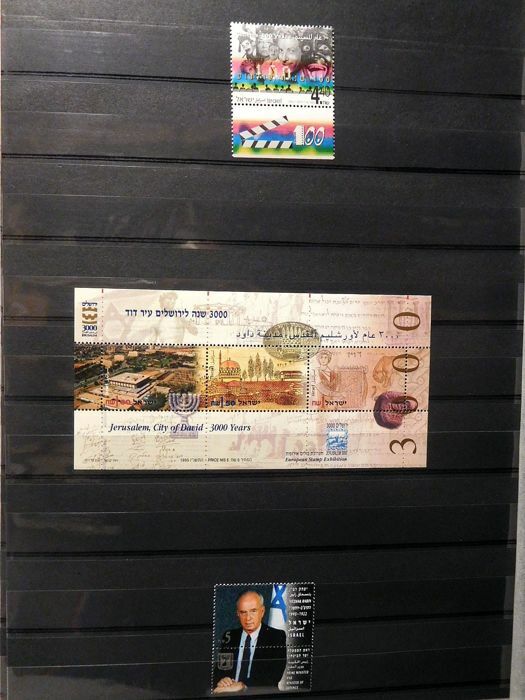 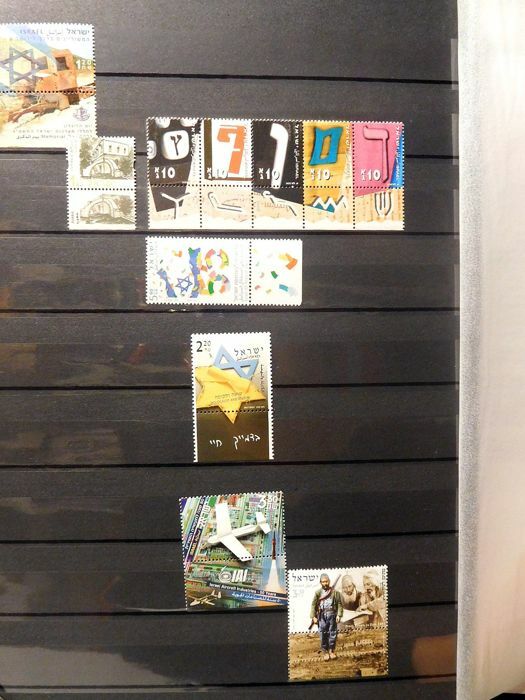 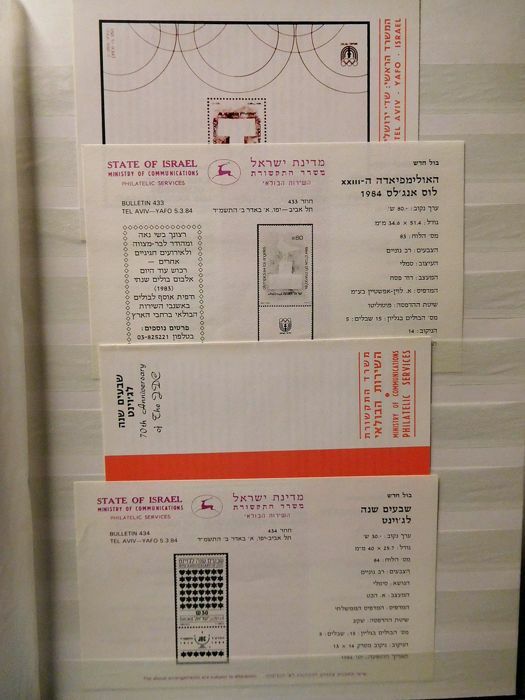 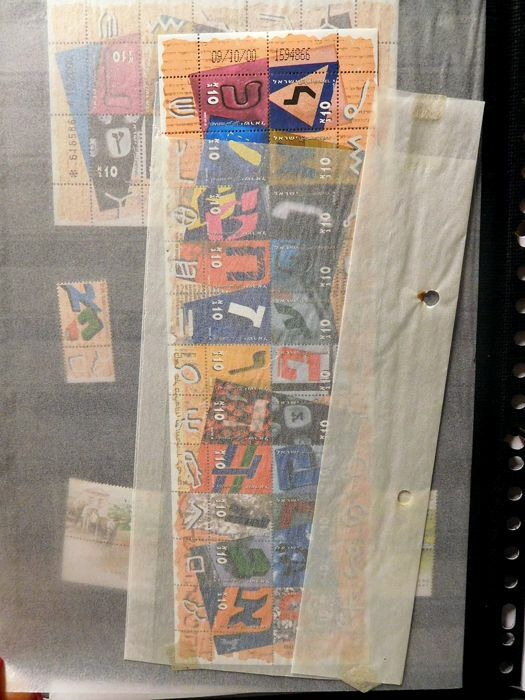 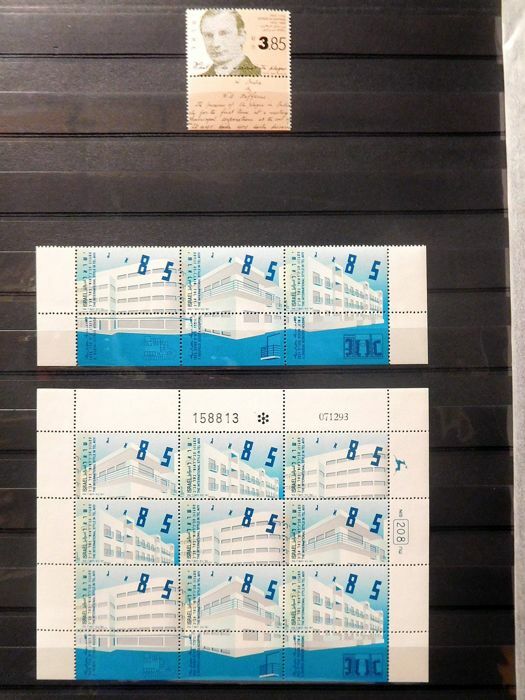 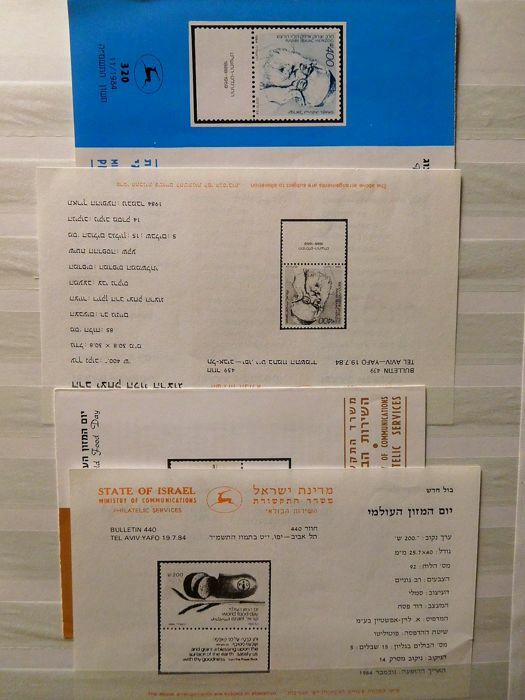 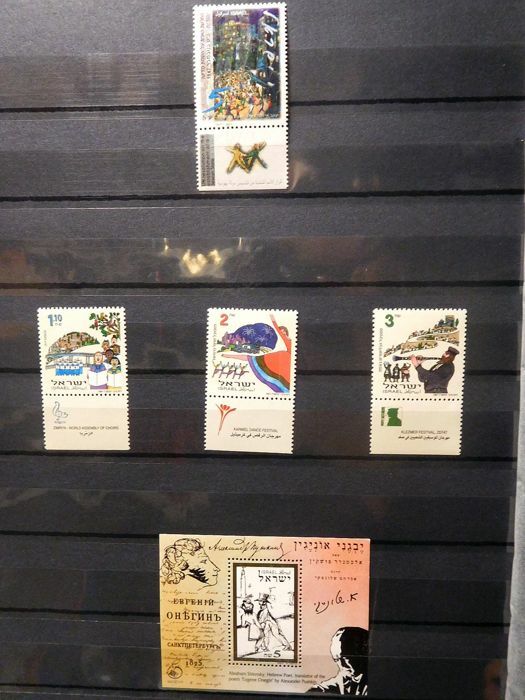 Israel 1984/2003 - Various stamps & themes are with address. 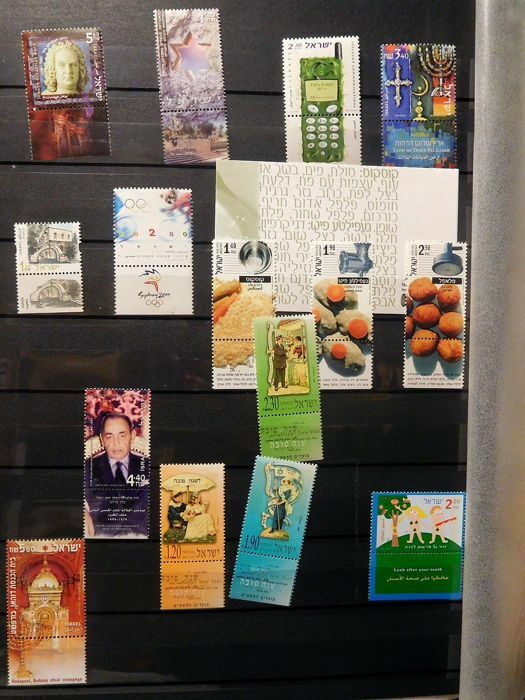 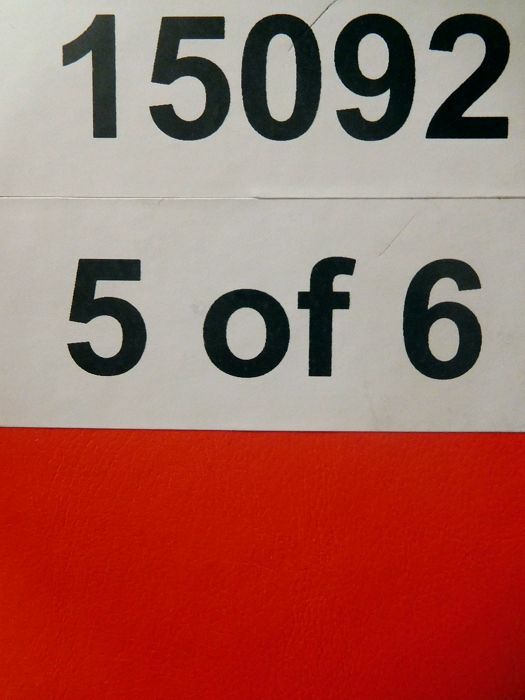 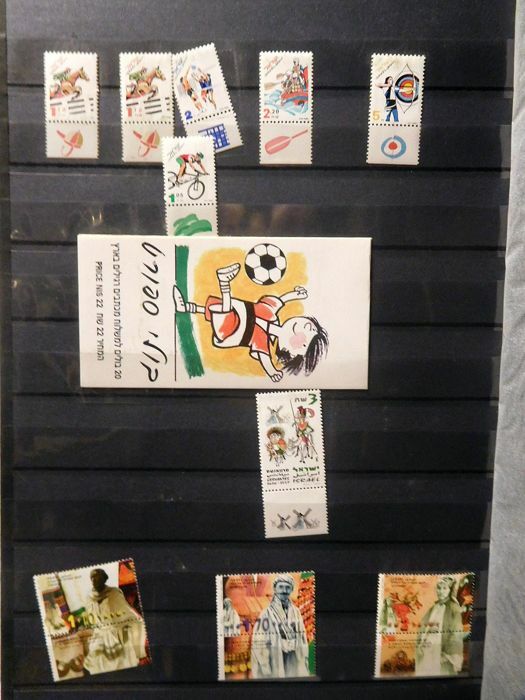 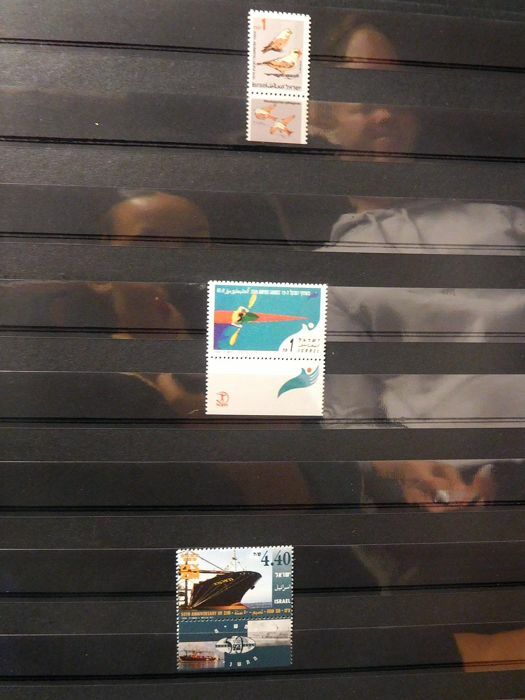 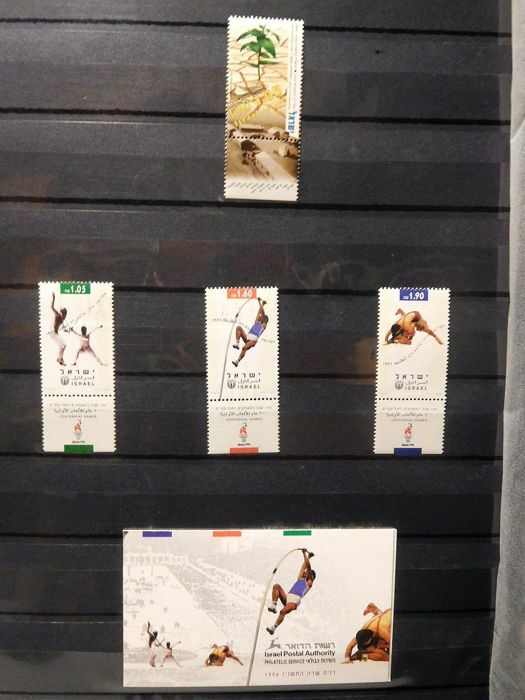 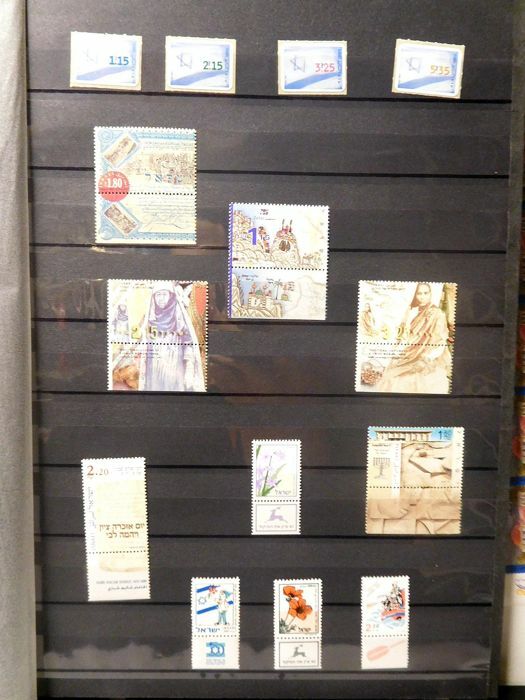 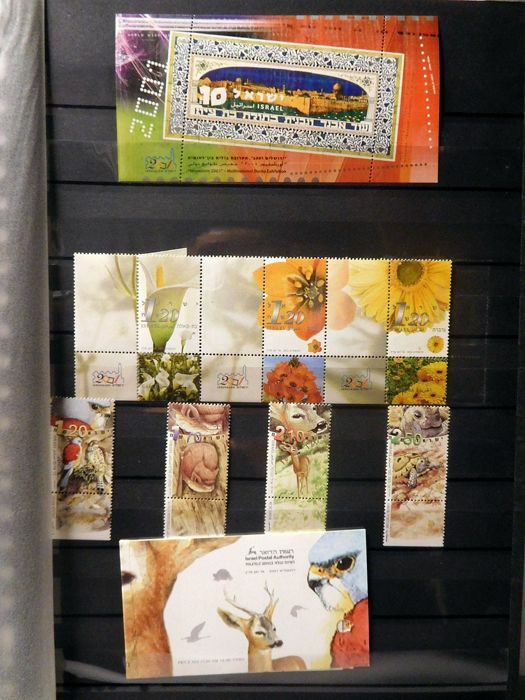 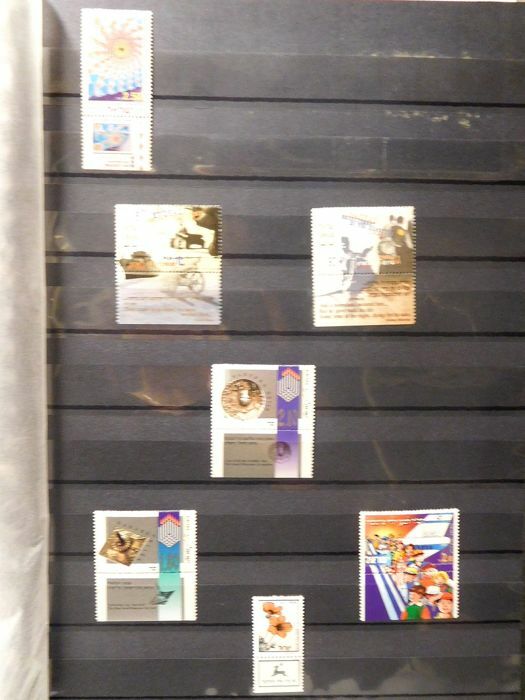 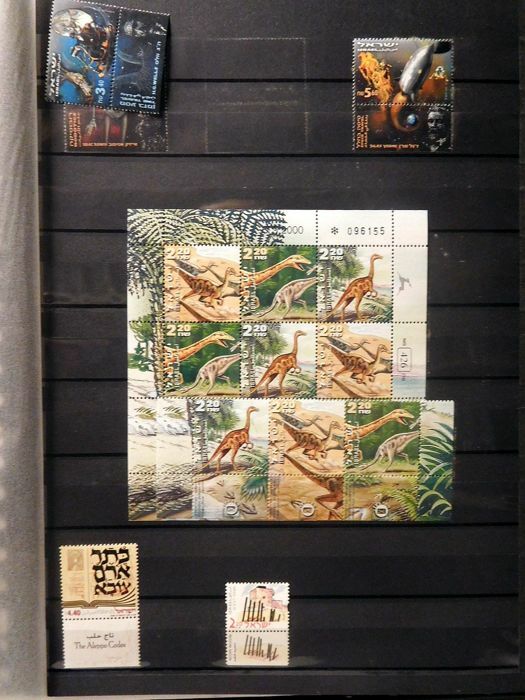 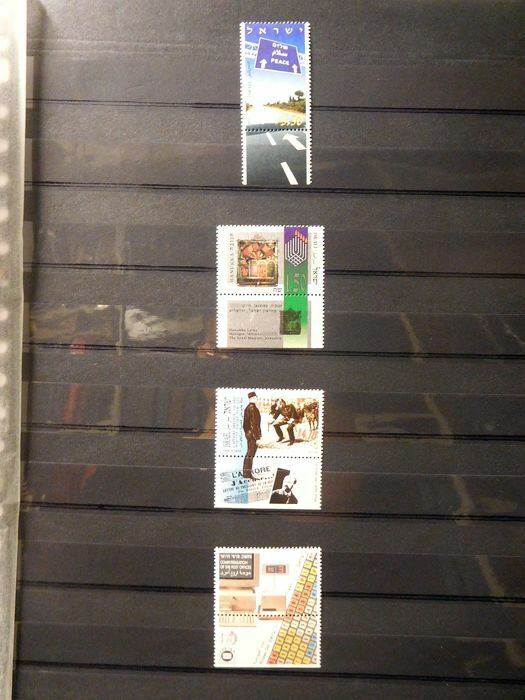 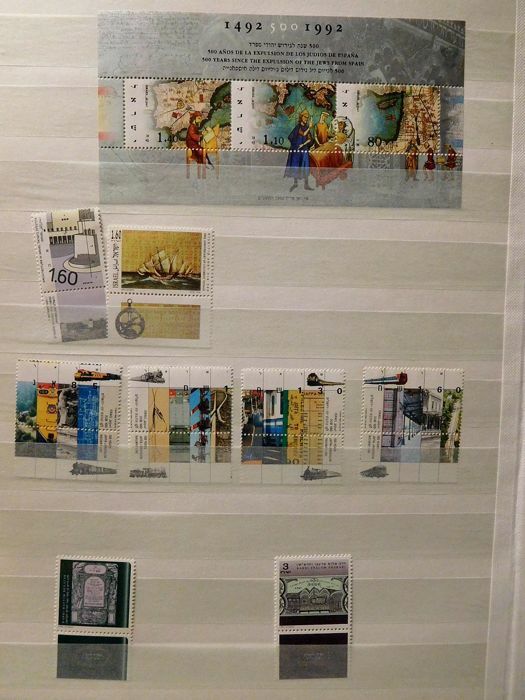 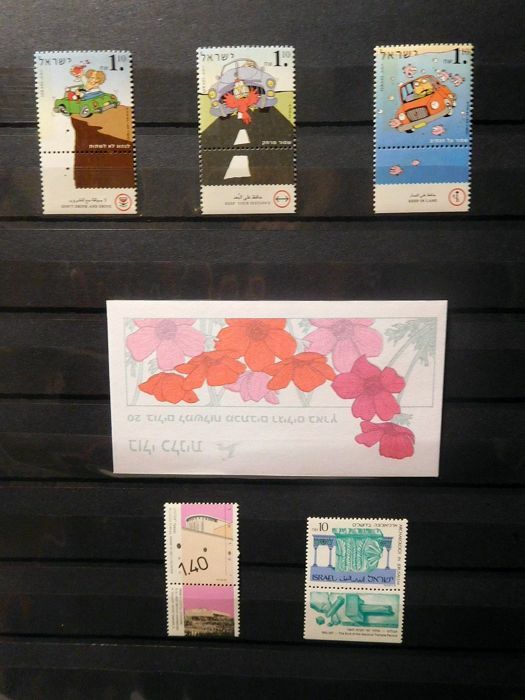 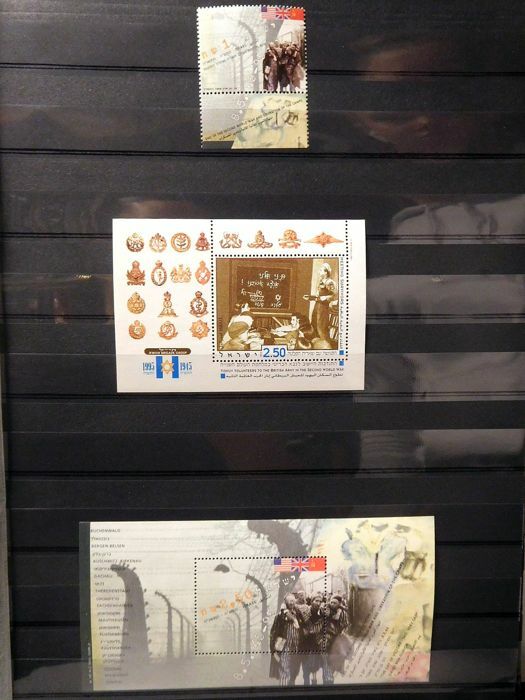 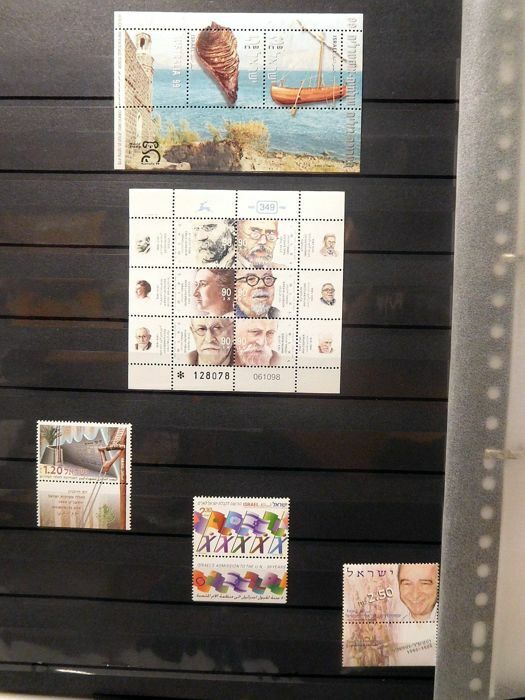 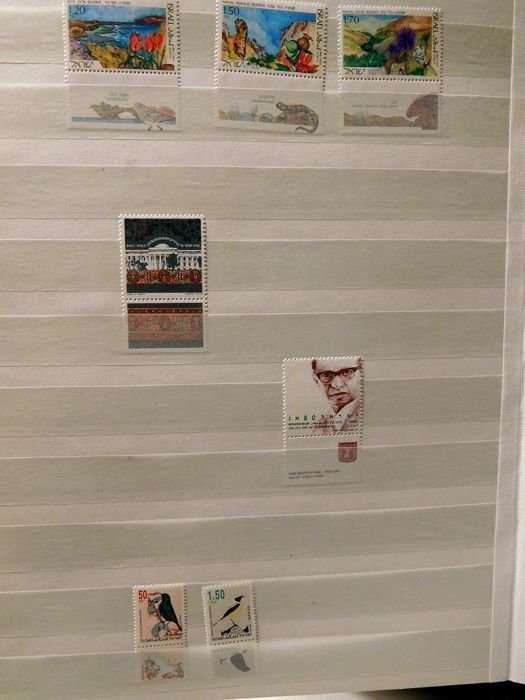 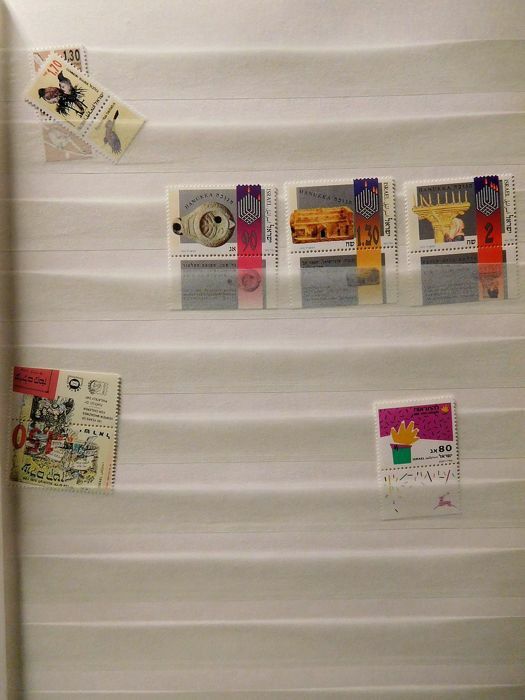 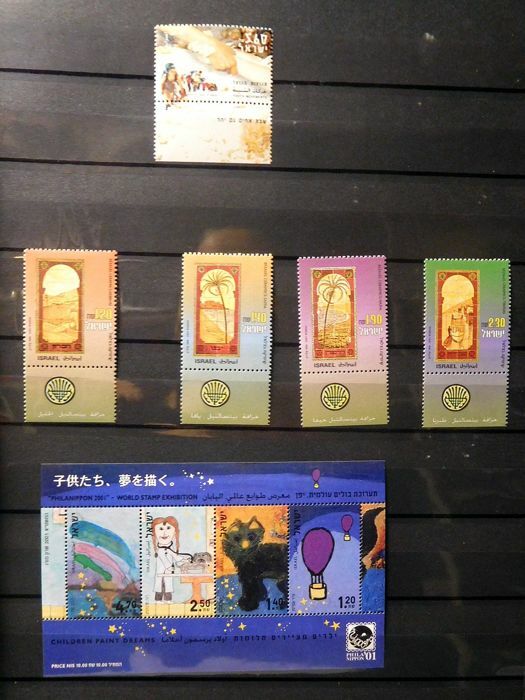 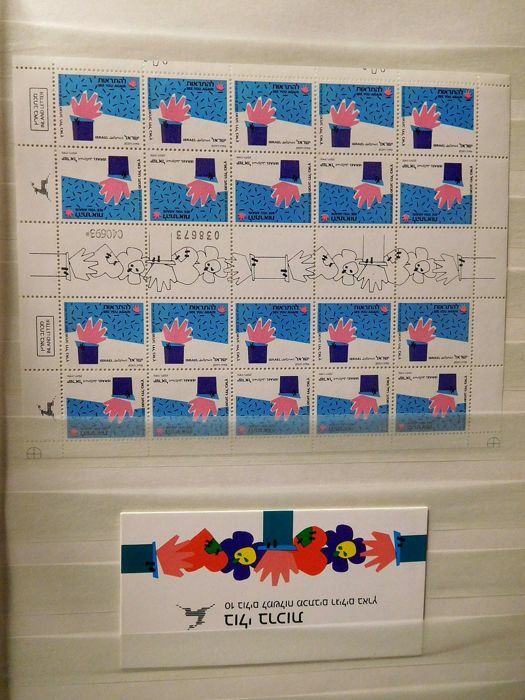 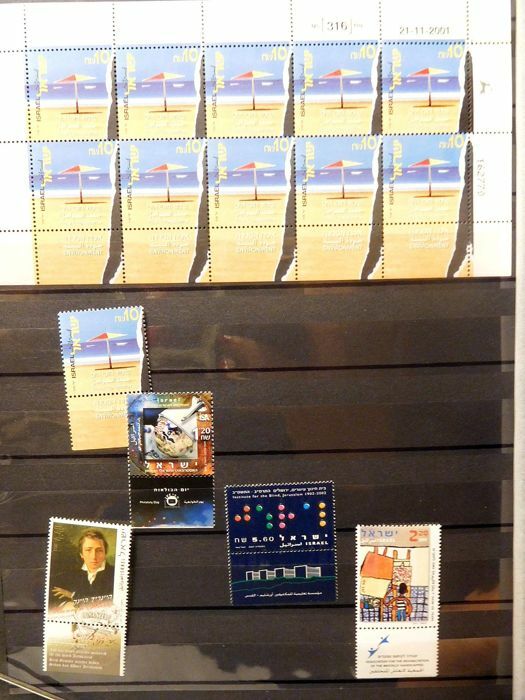 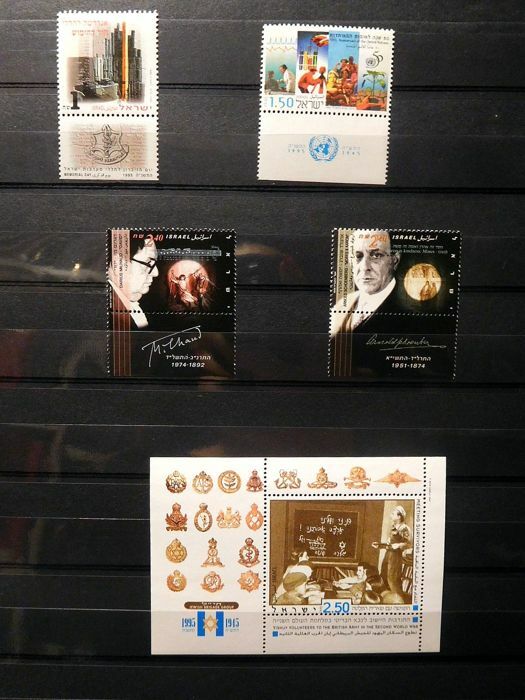 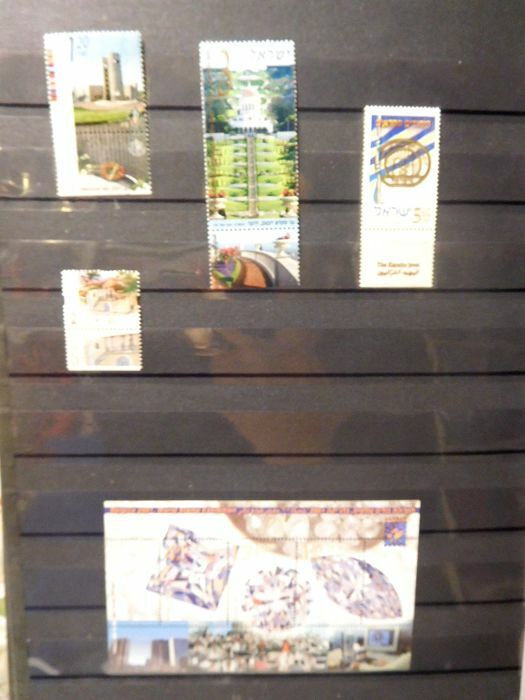 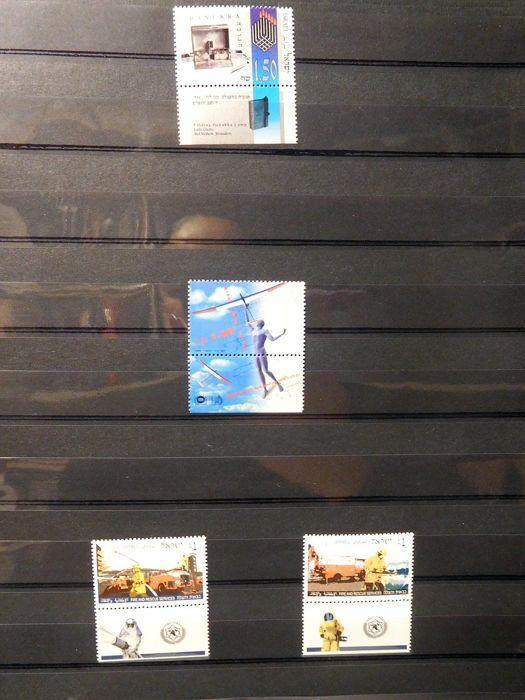 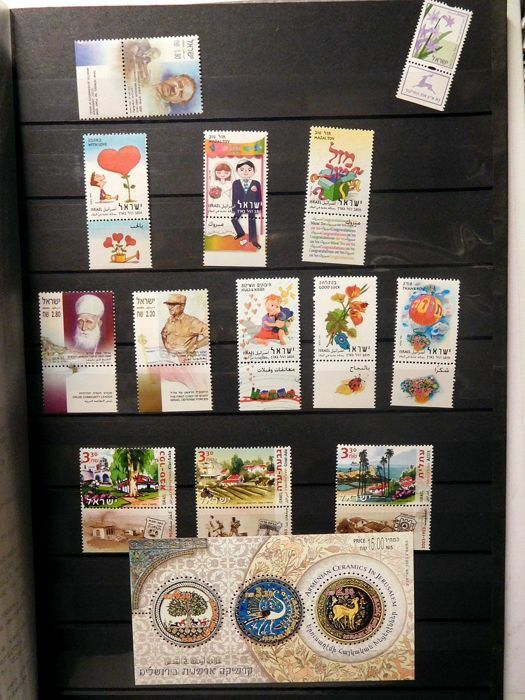 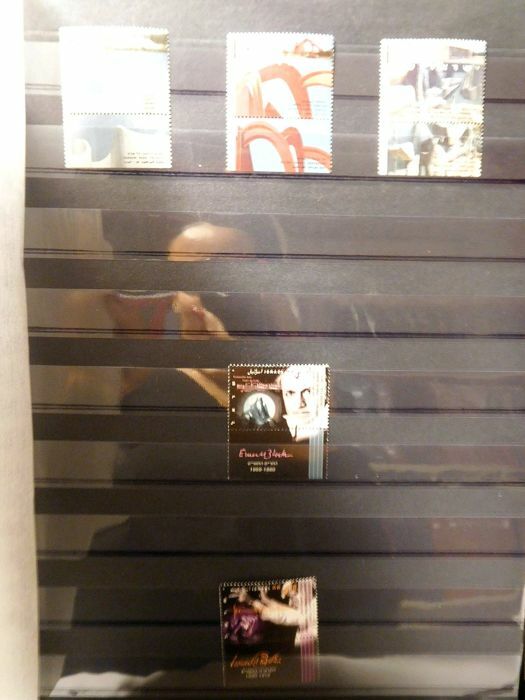 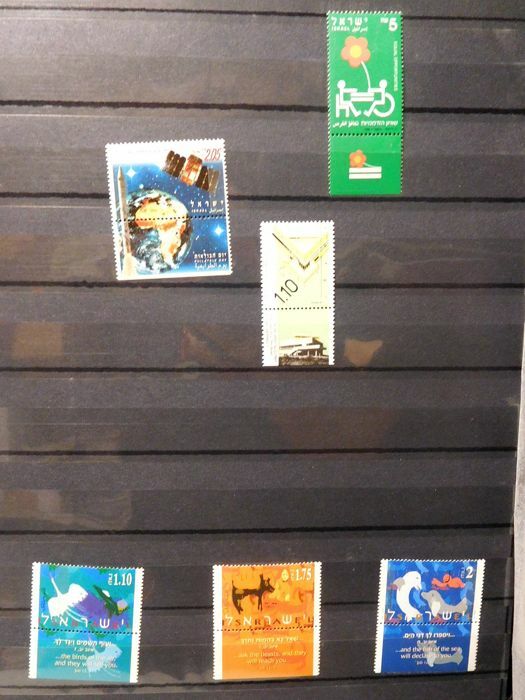 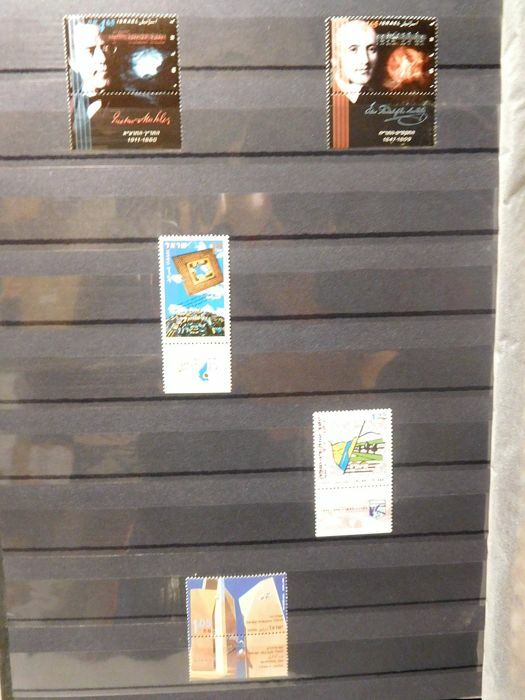 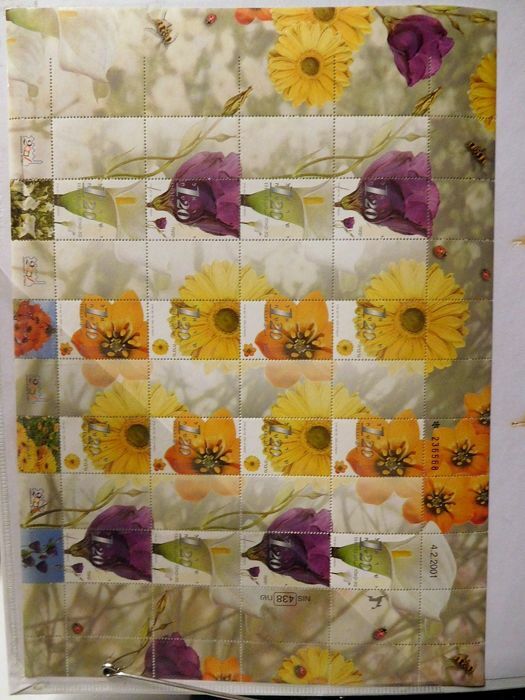 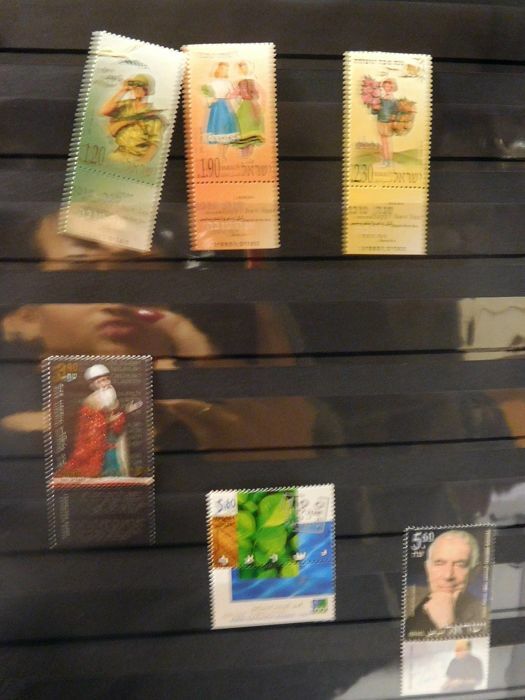 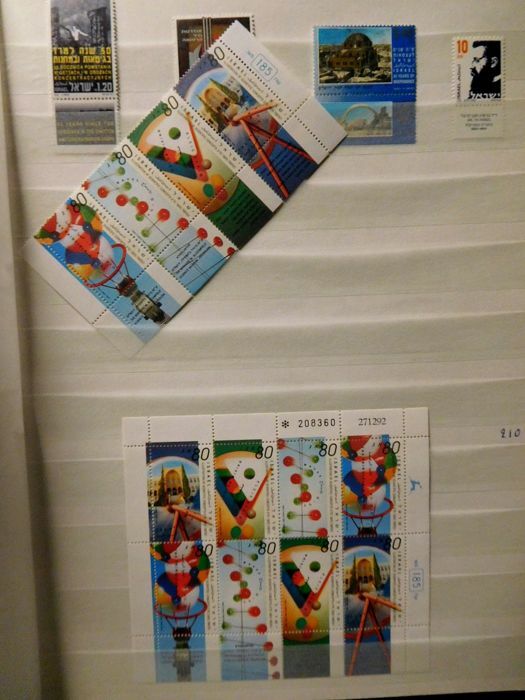 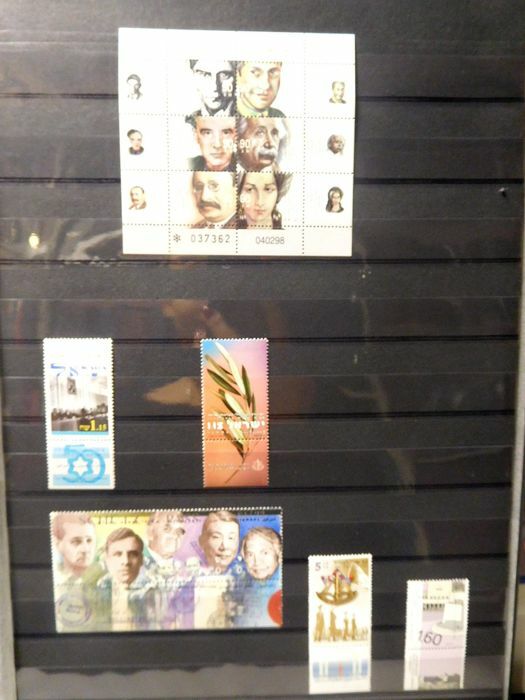 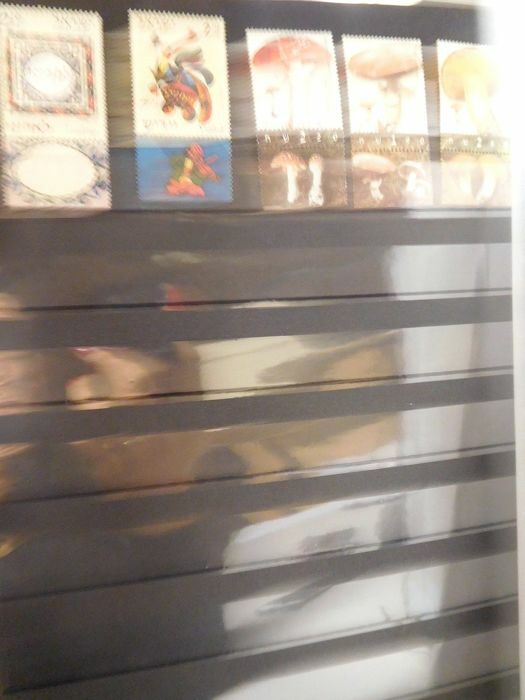 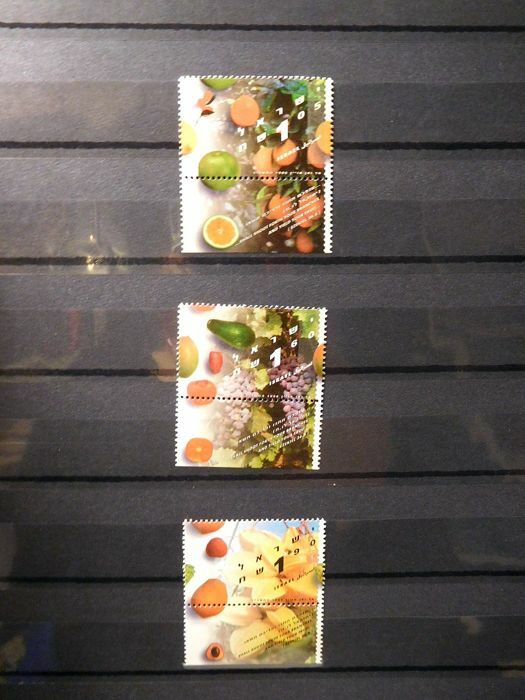 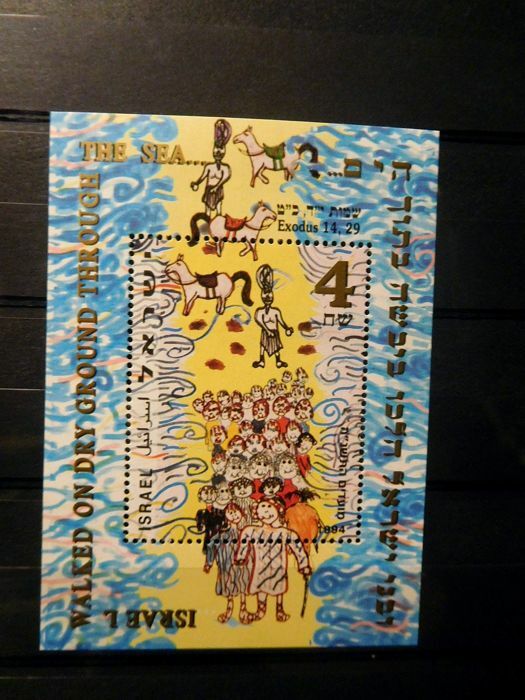 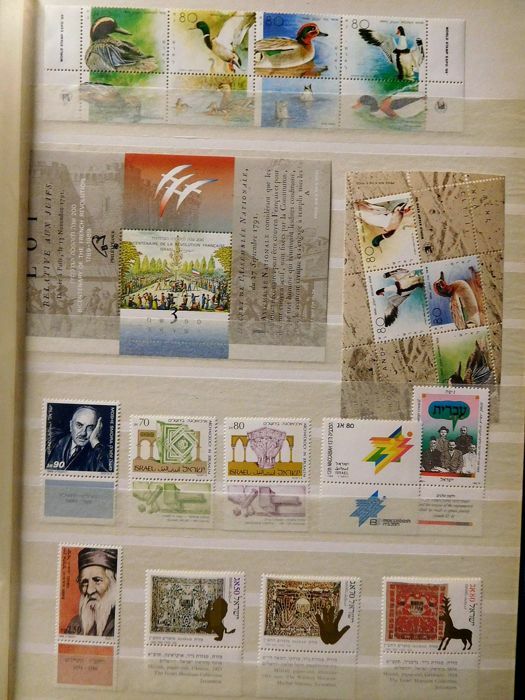 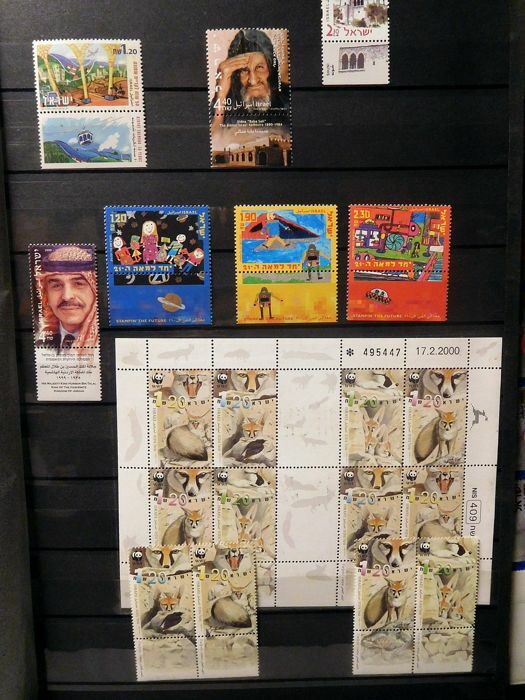 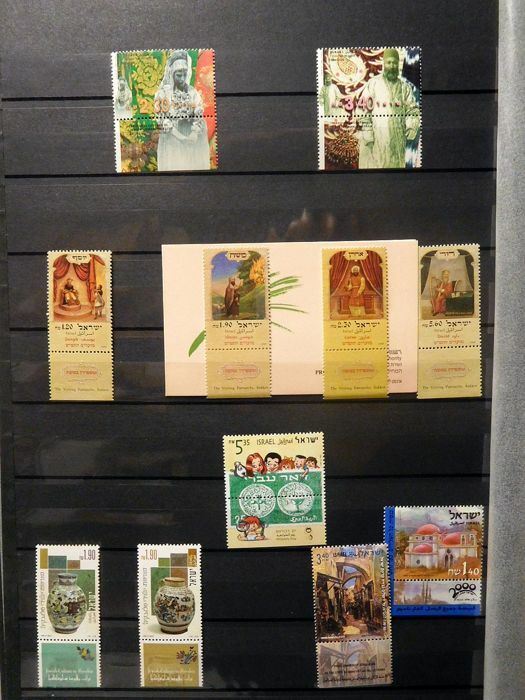 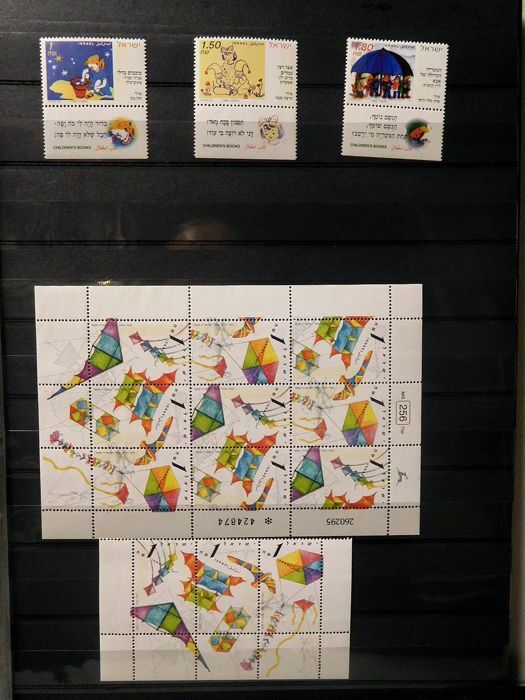 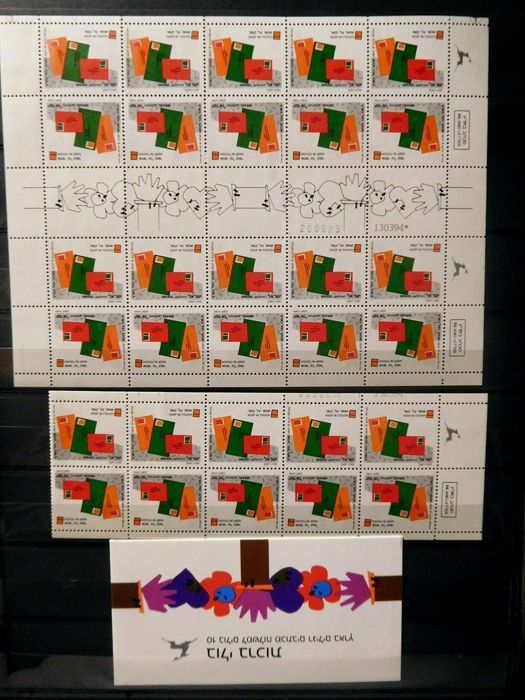 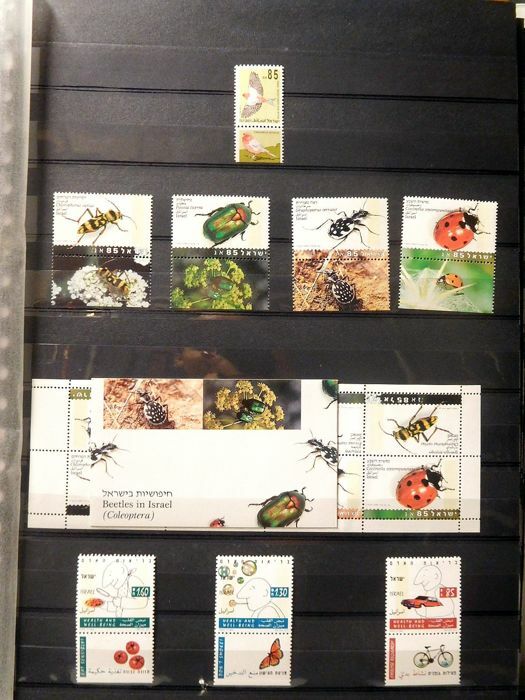 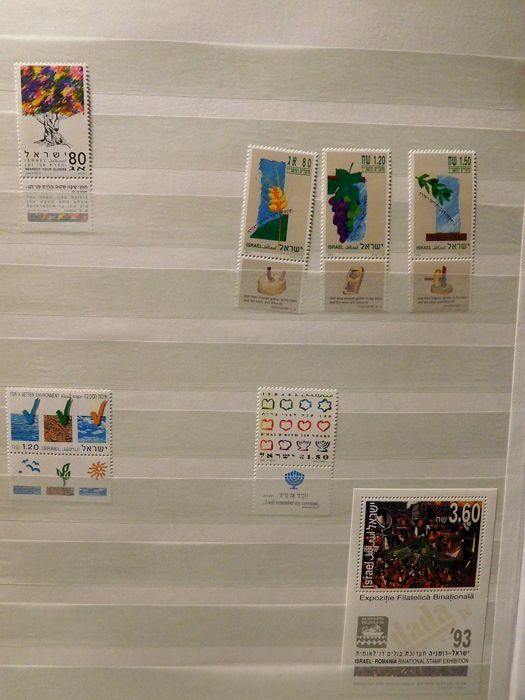 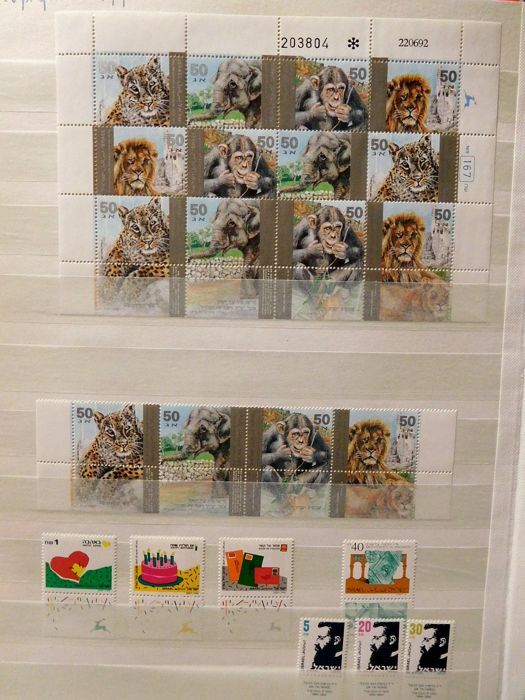 Various stamps & themes are with address. 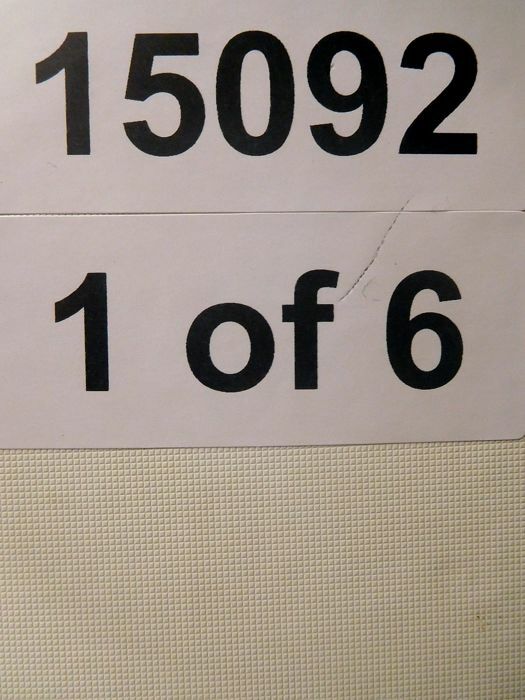 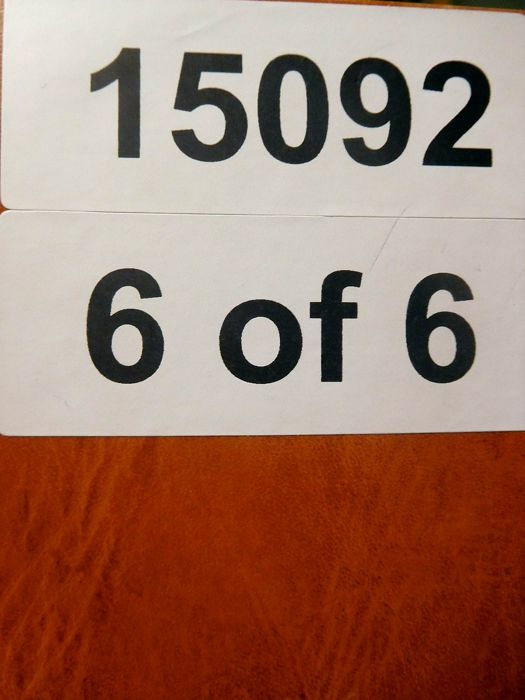 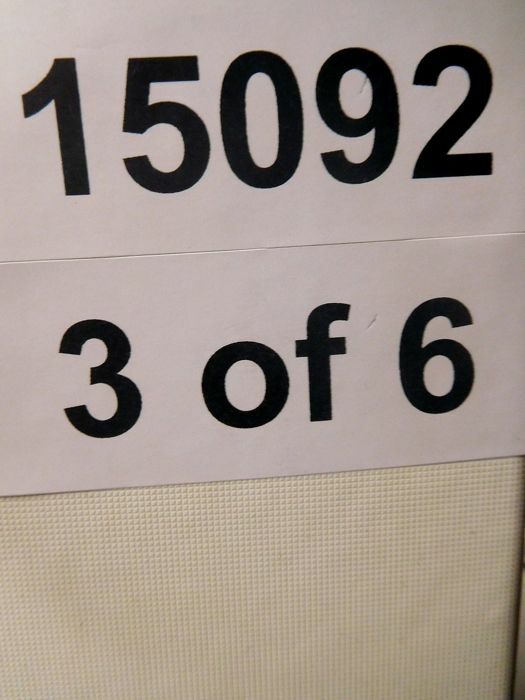 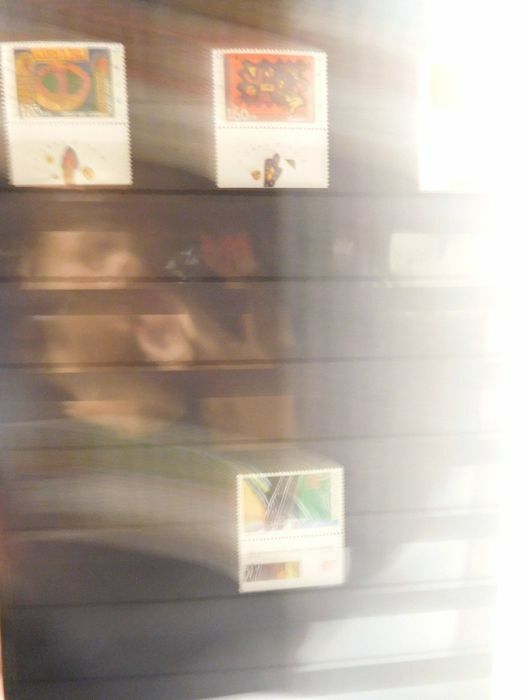 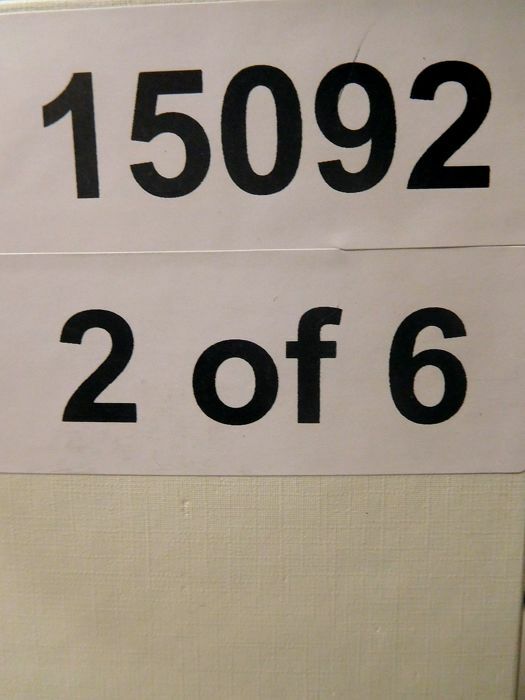 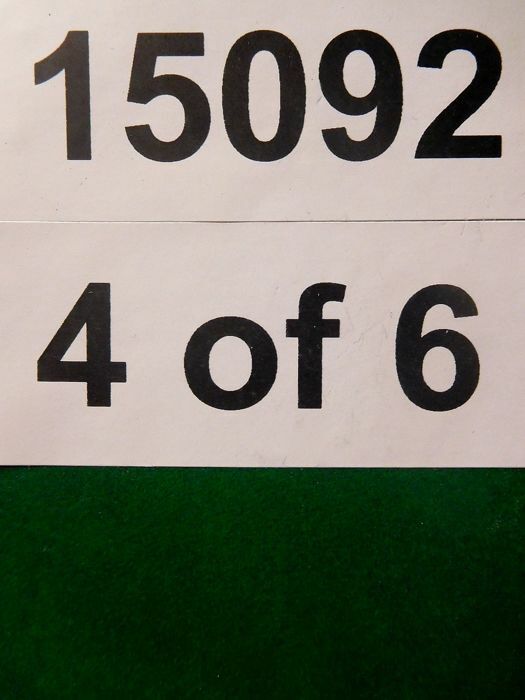 The descriptions have not been photographed. 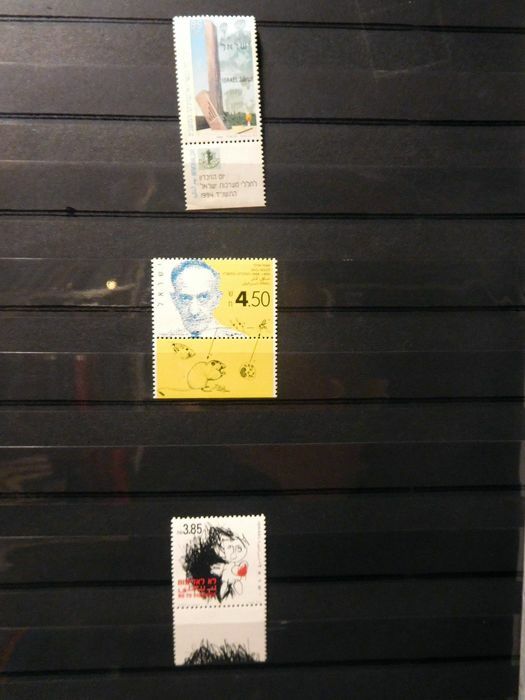 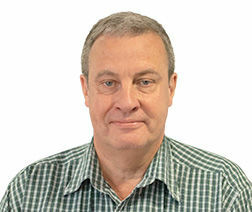 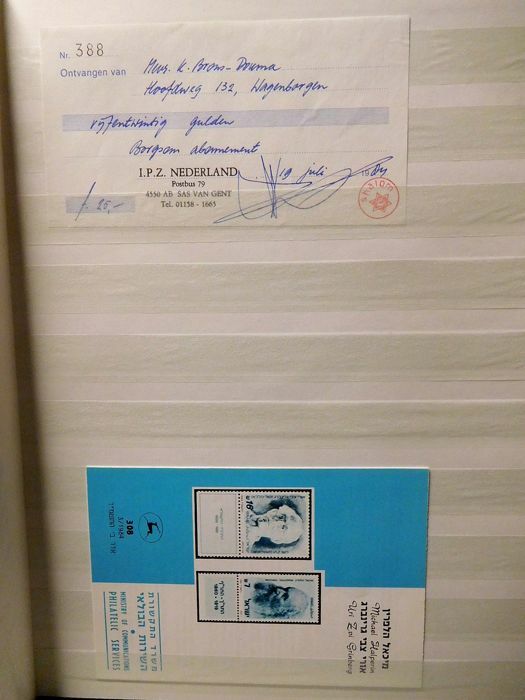 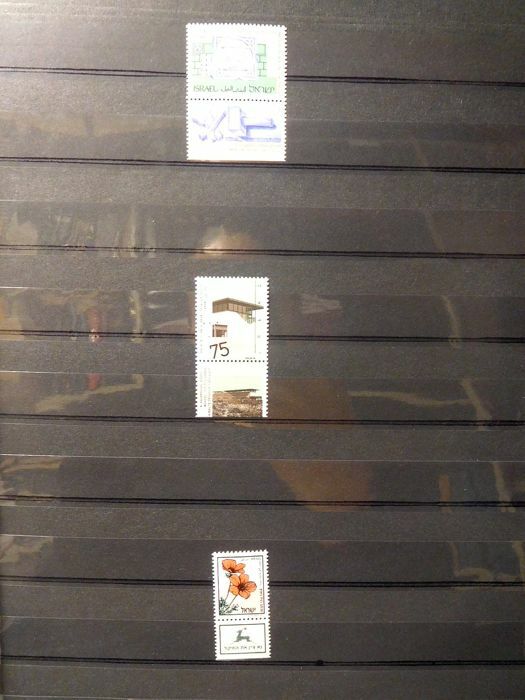 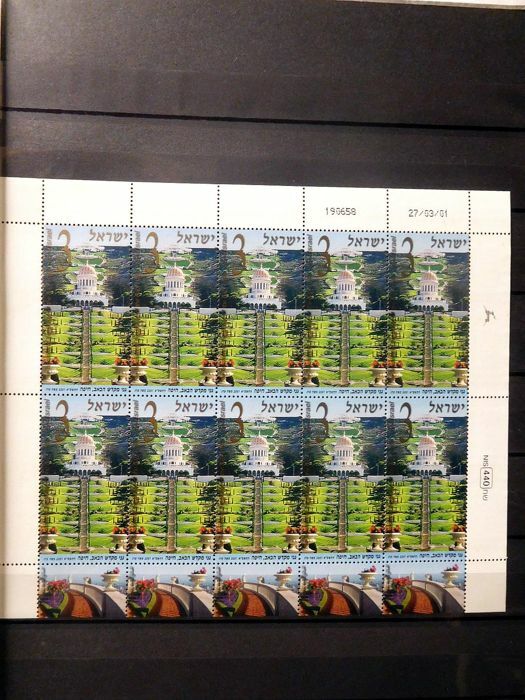 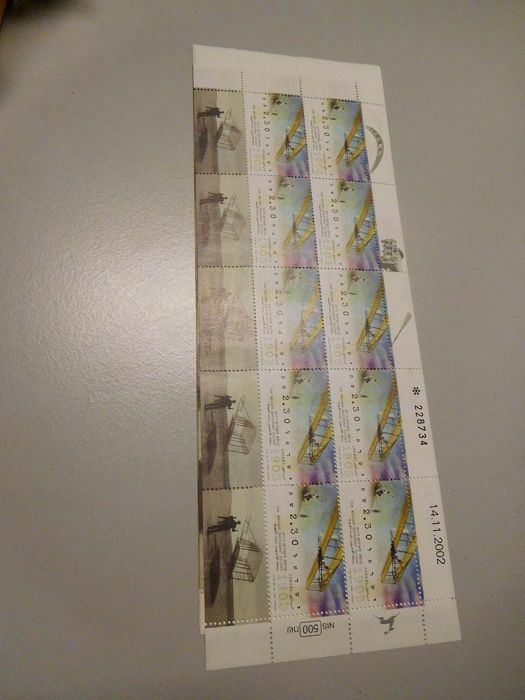 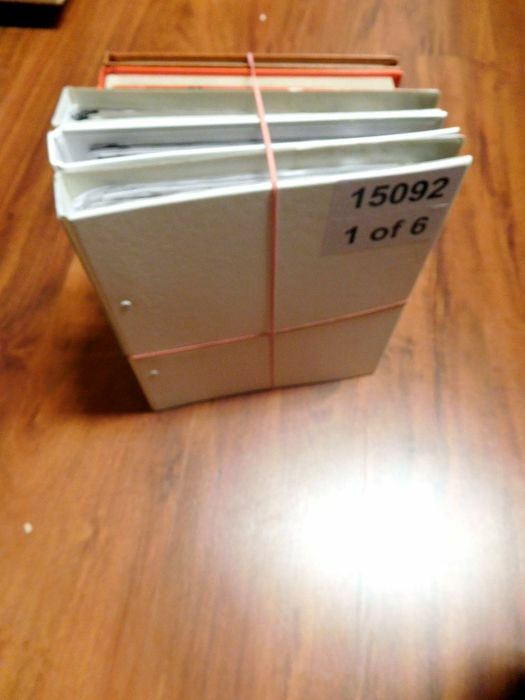 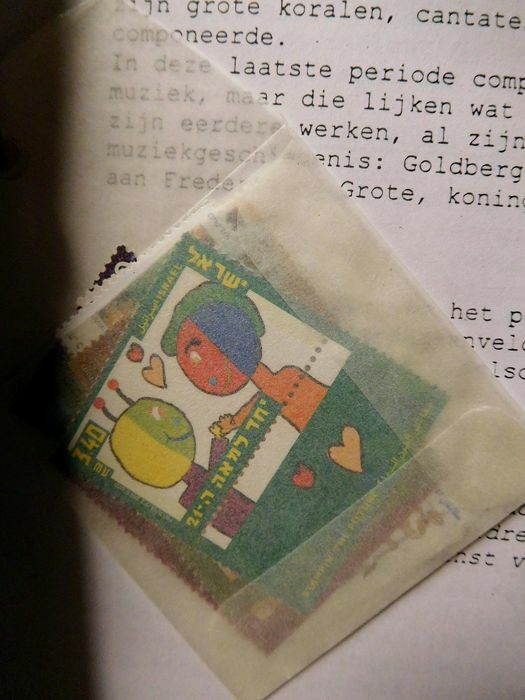 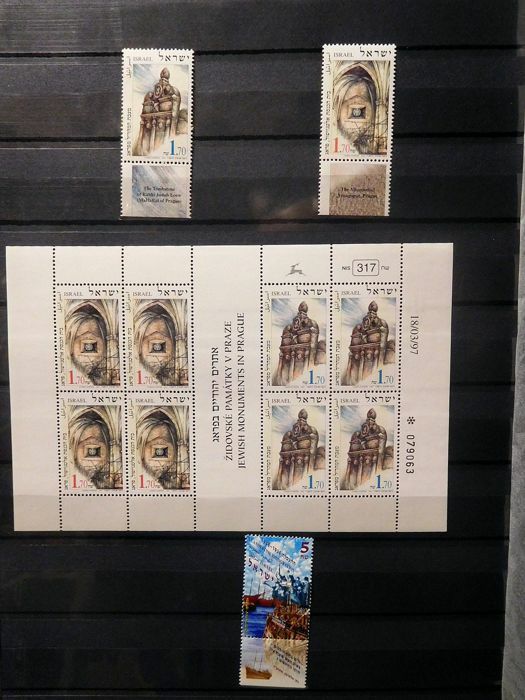 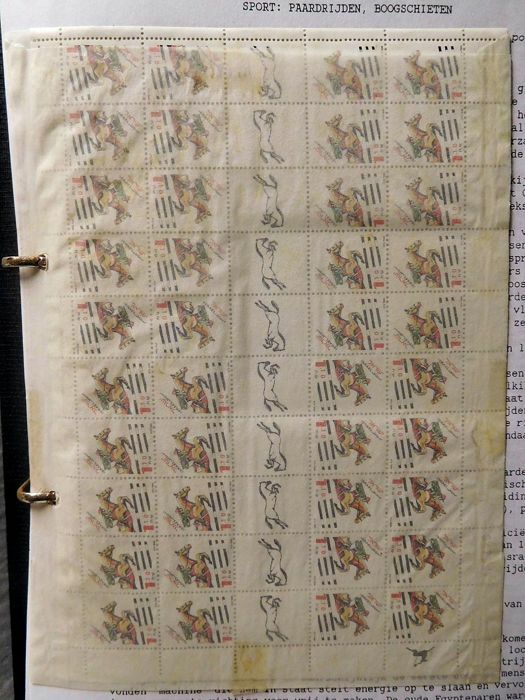 Multiple stamps feature a tab.